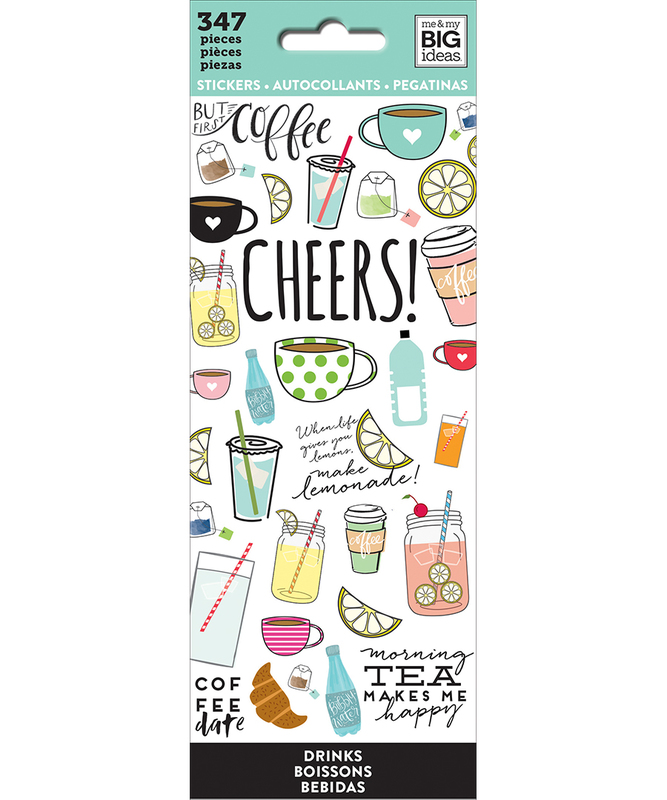 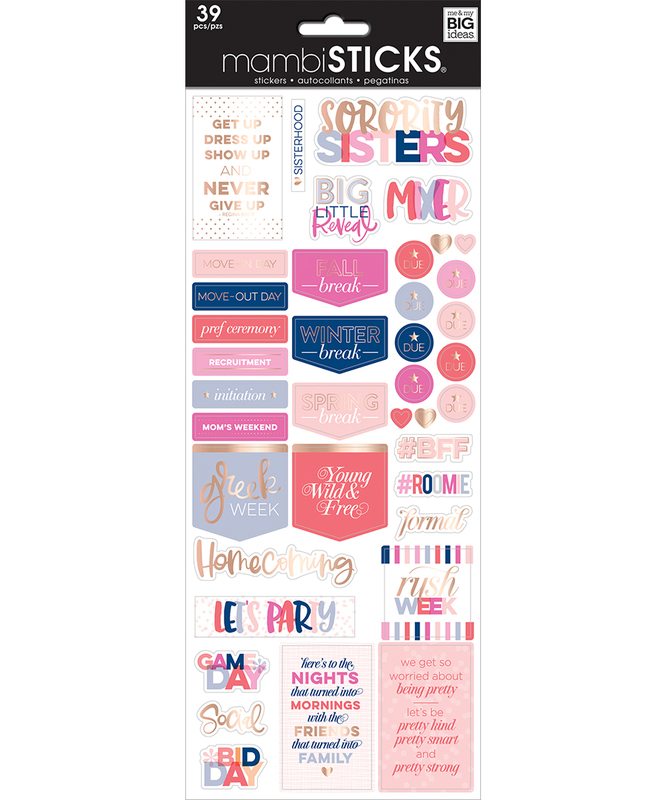 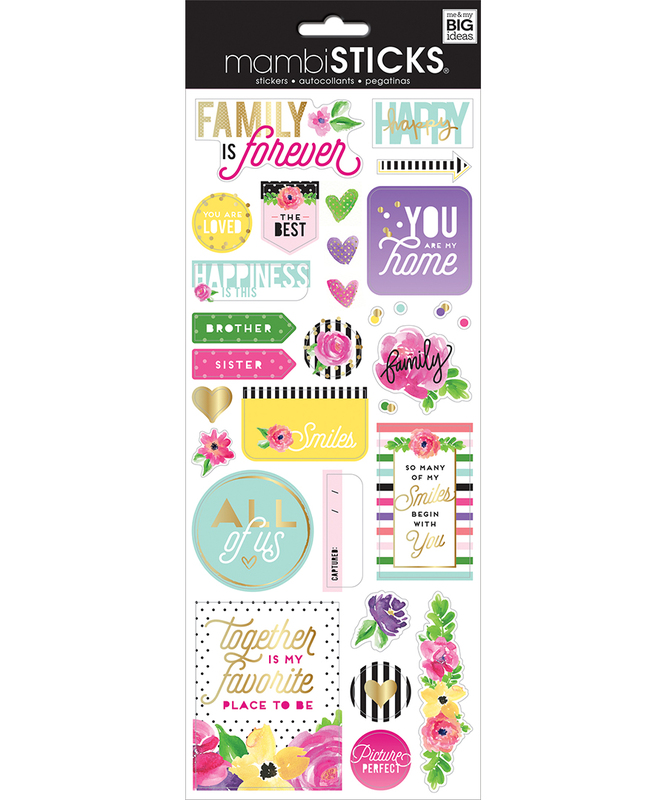 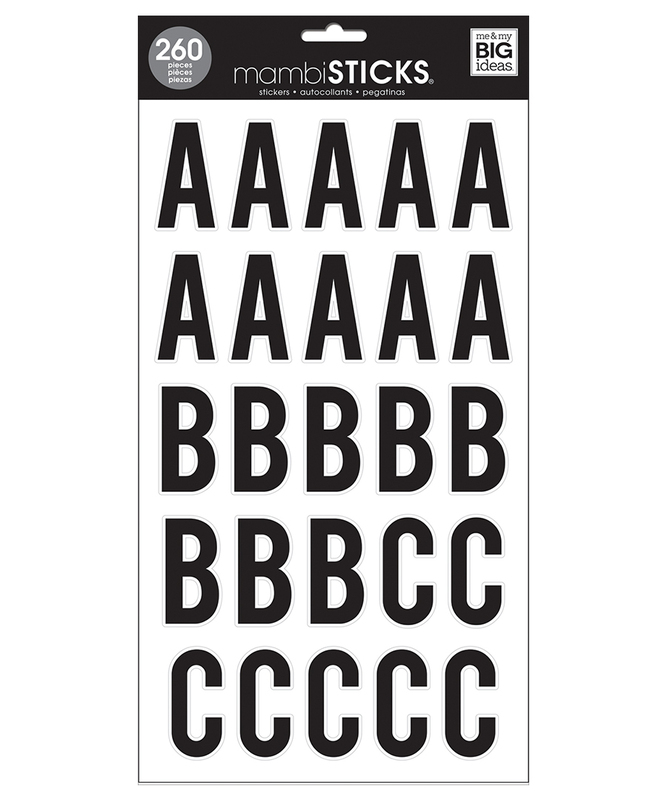 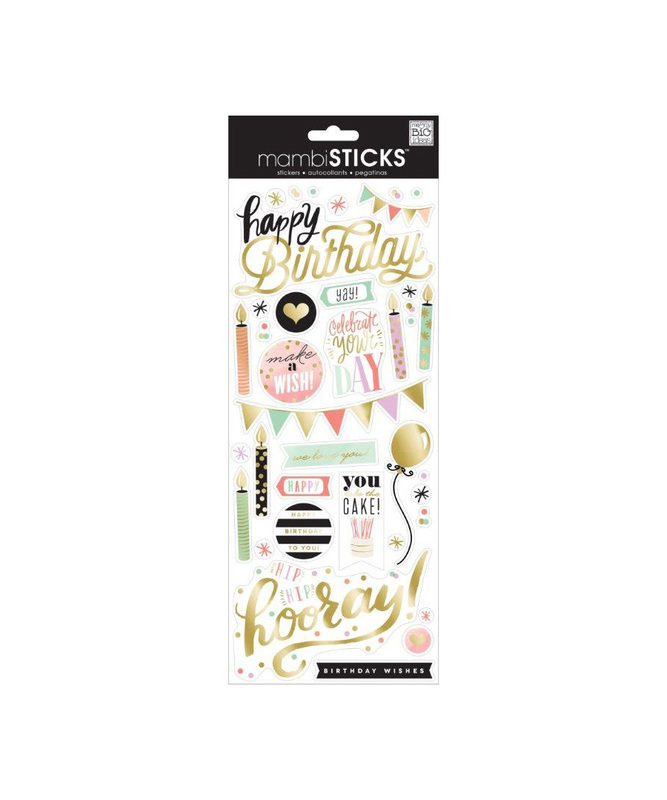 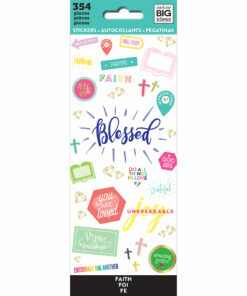 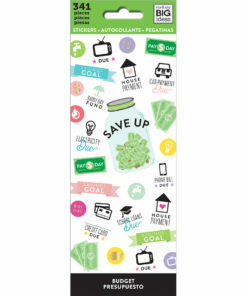 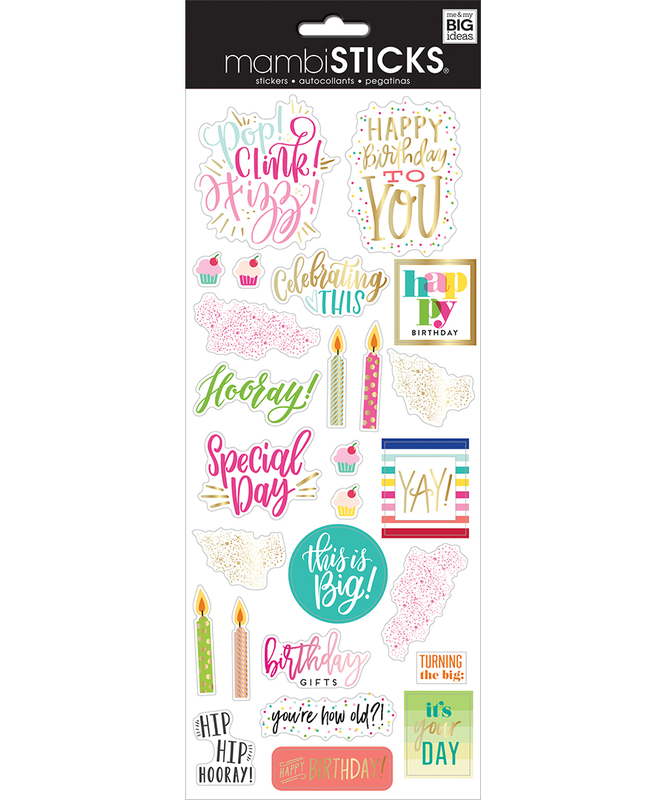 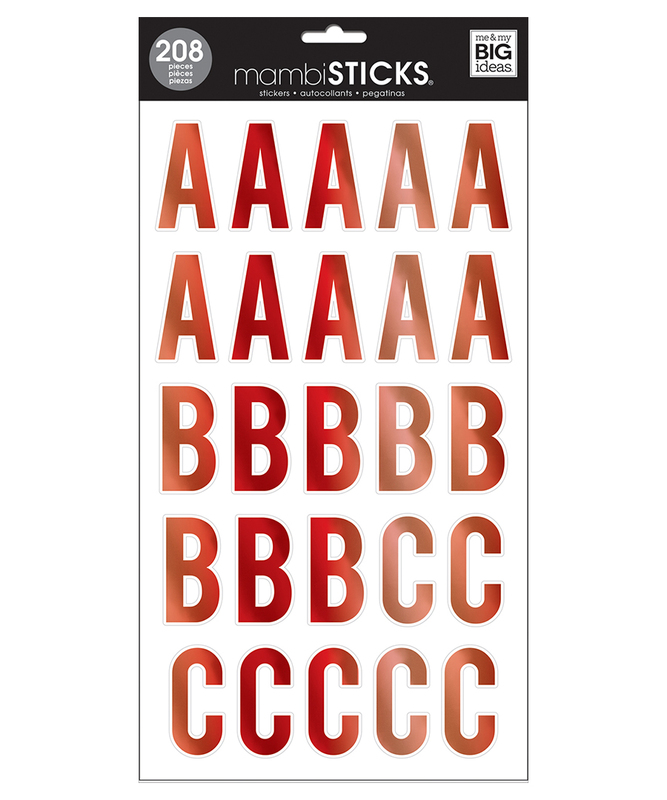 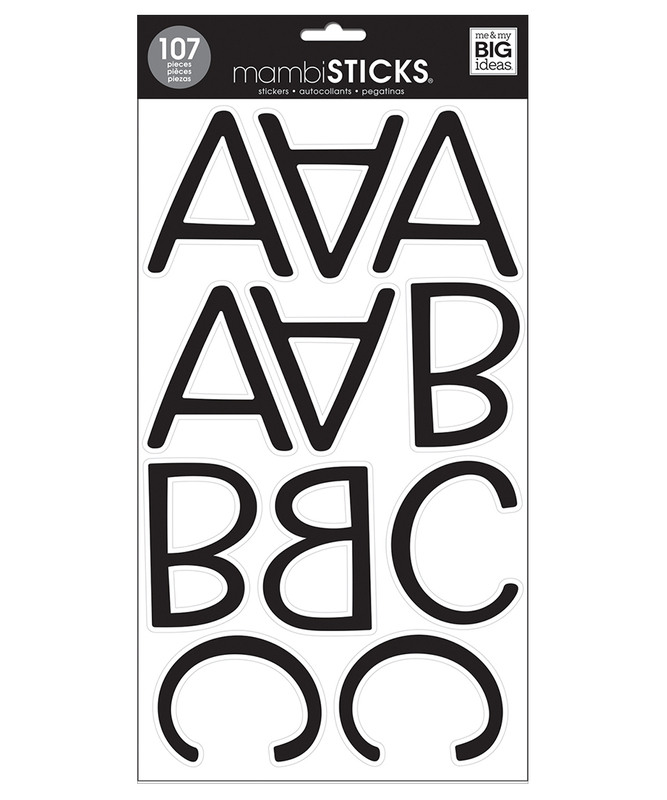 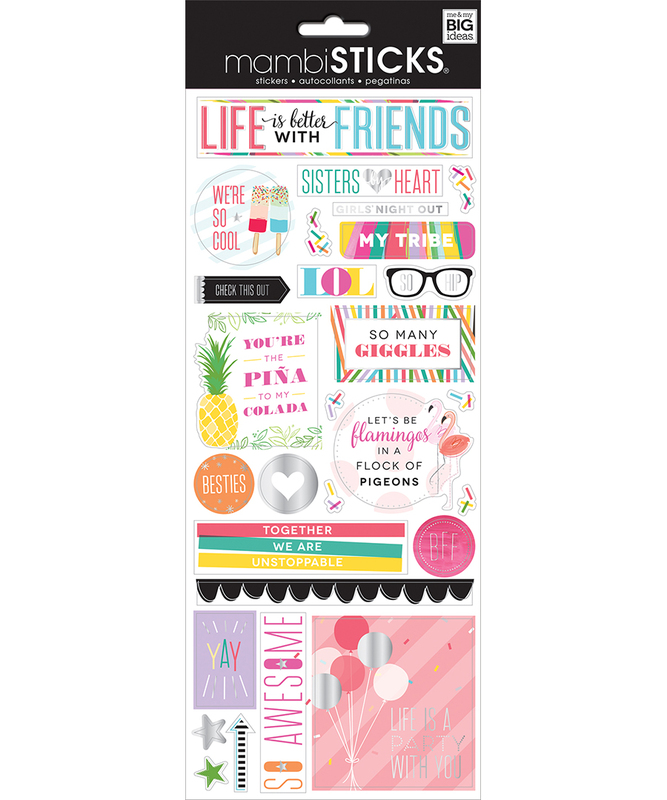 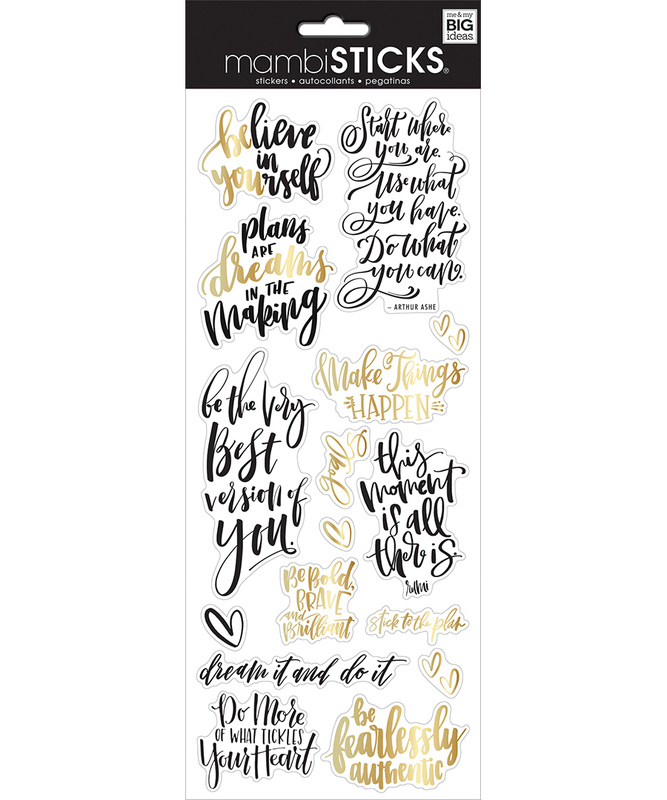 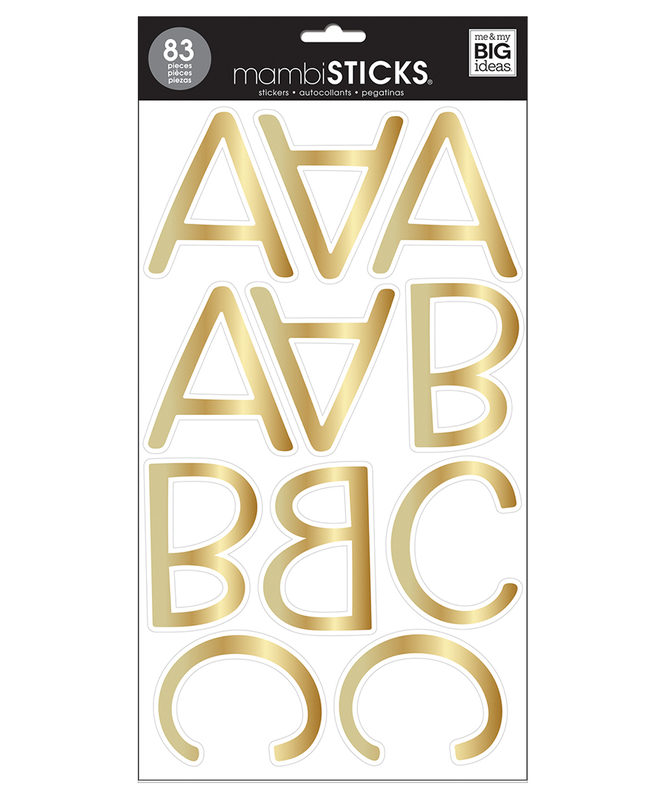 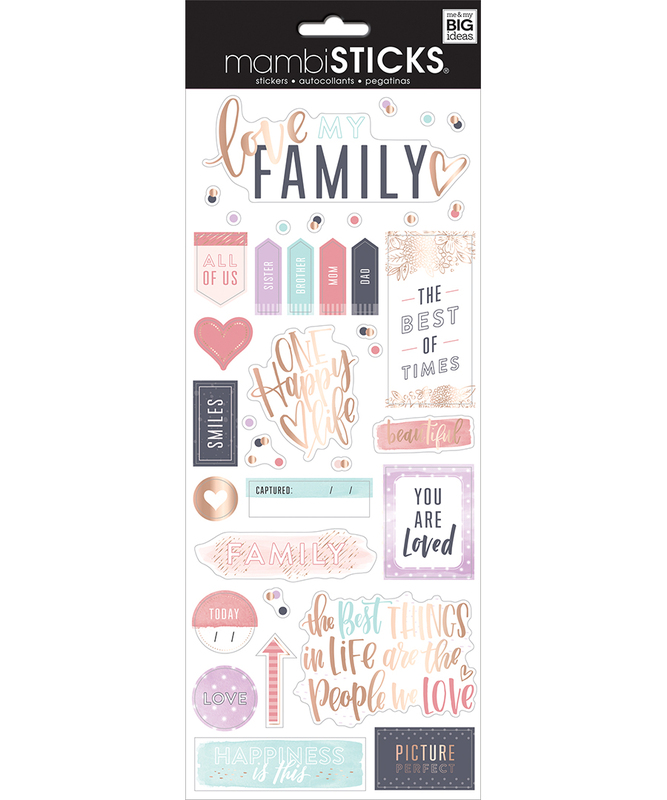 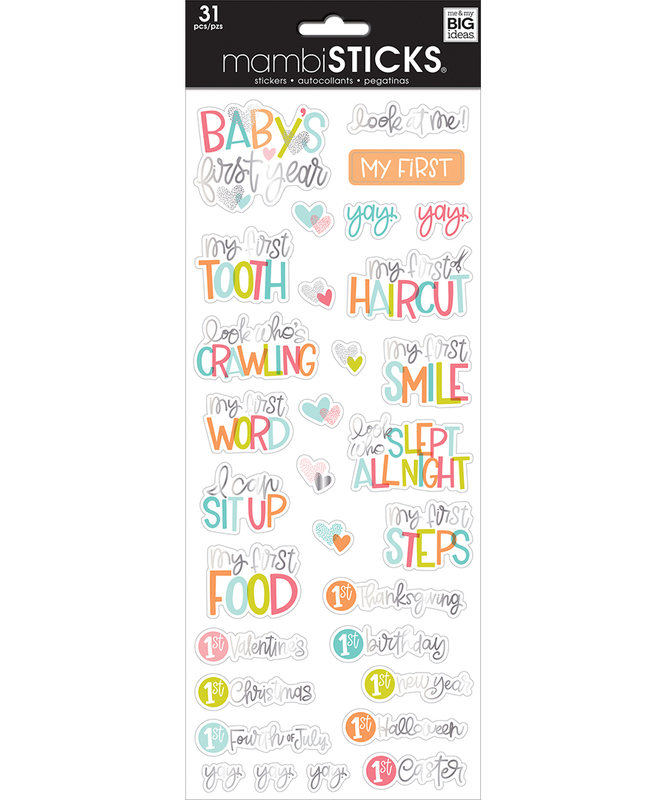 MAMBI makes some great, bright, bold stickers and we have a heap of designs for you to choose from. 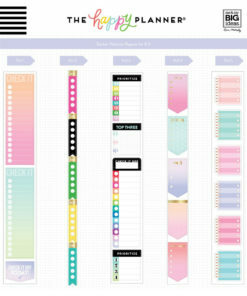 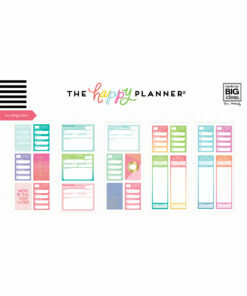 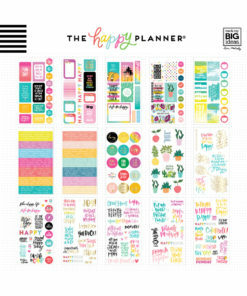 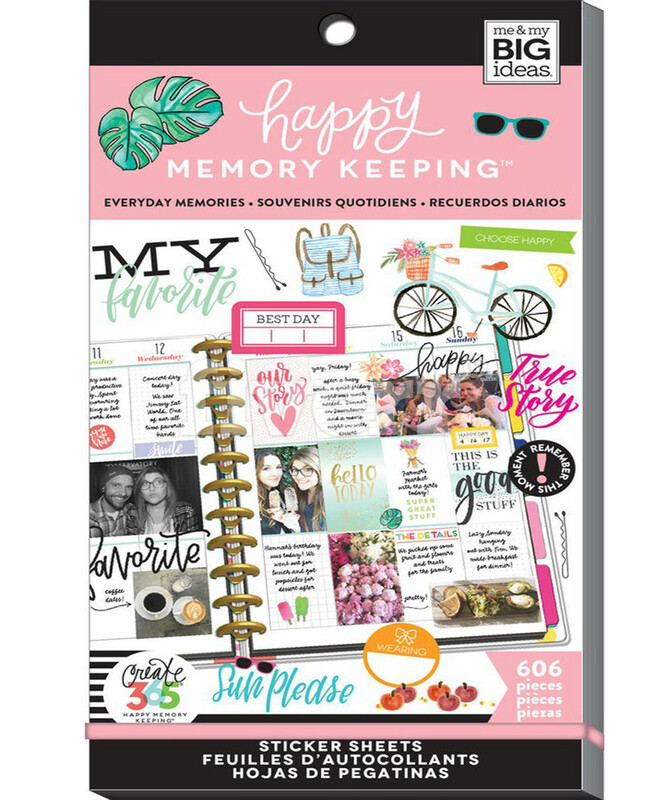 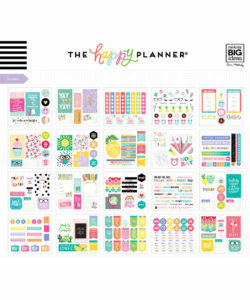 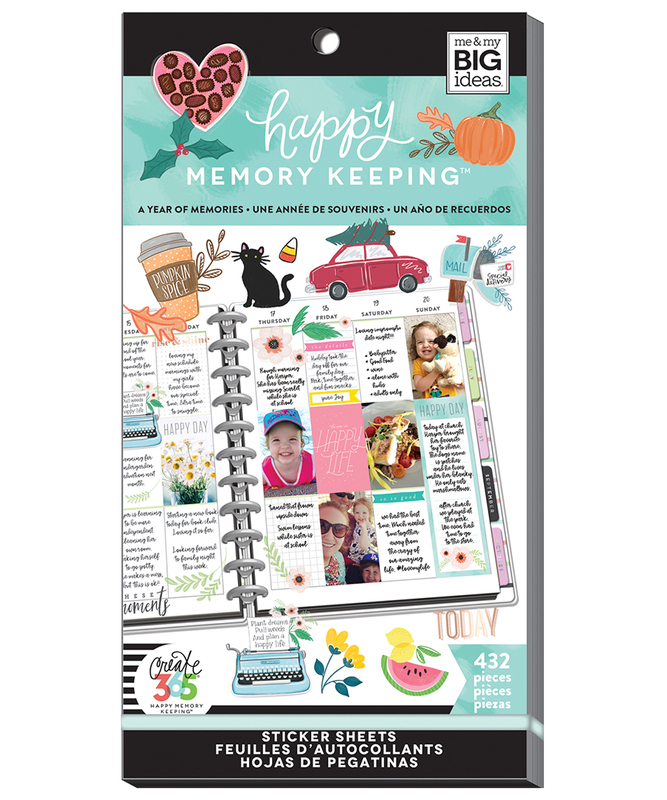 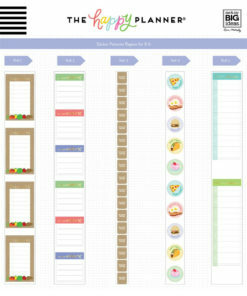 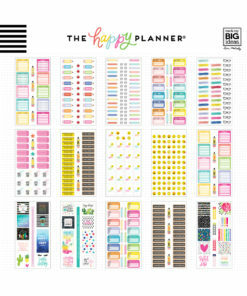 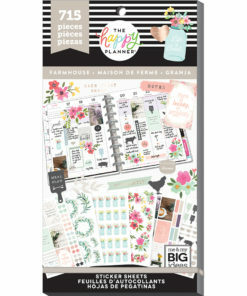 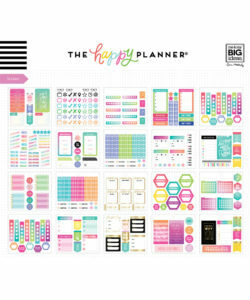 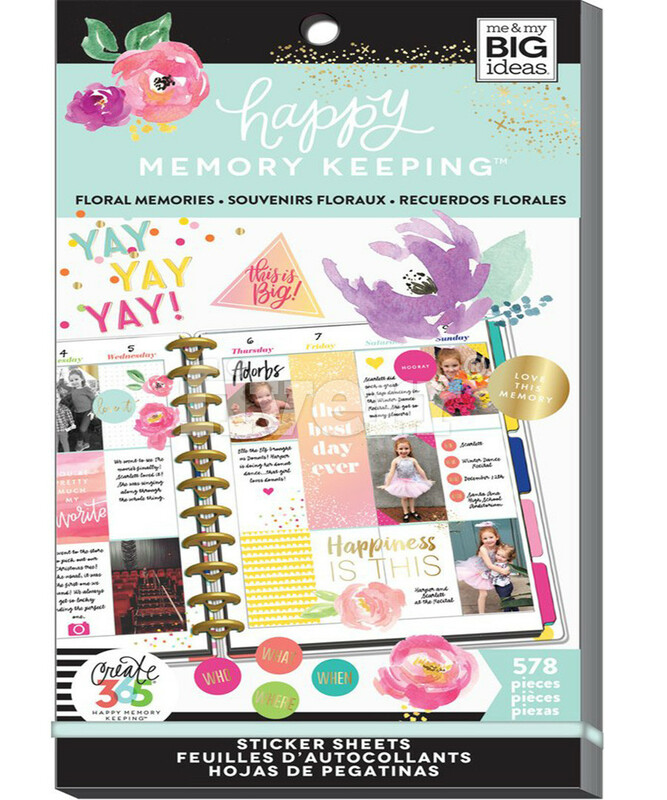 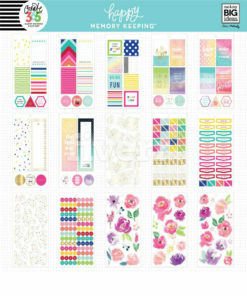 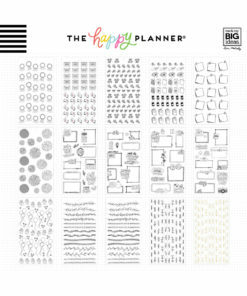 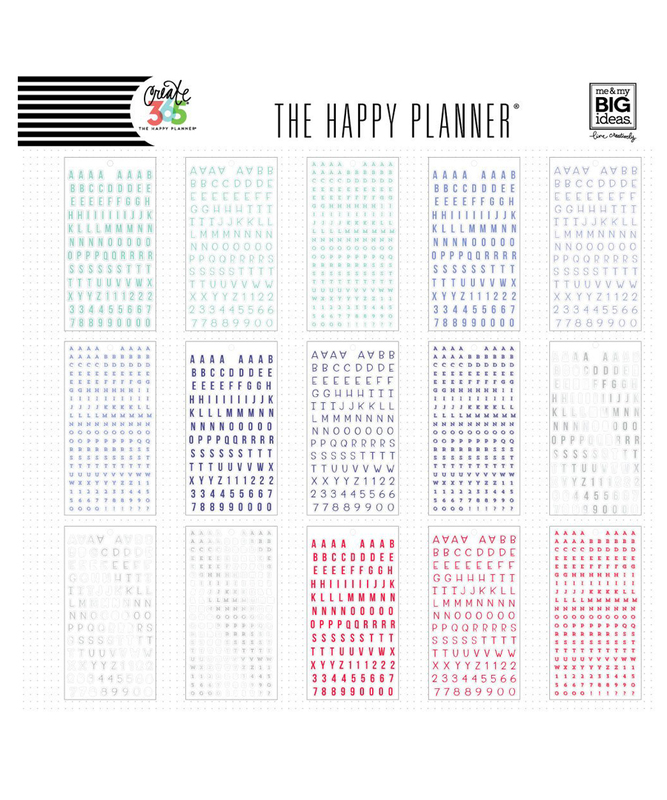 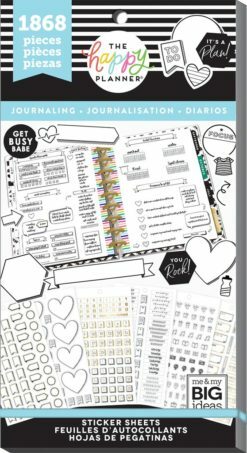 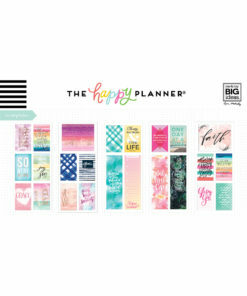 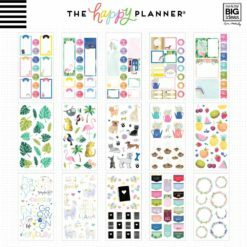 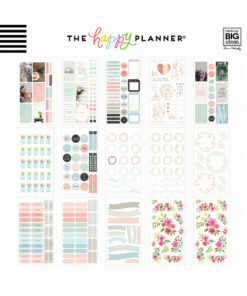 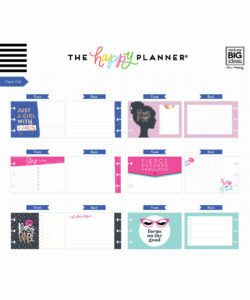 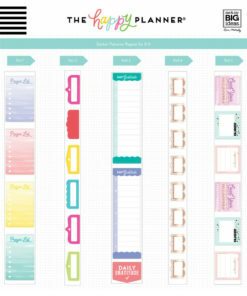 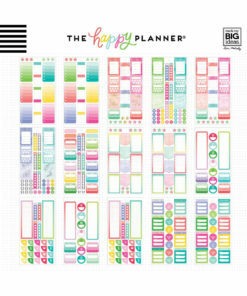 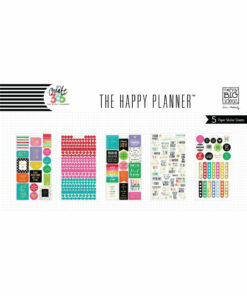 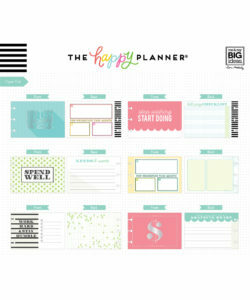 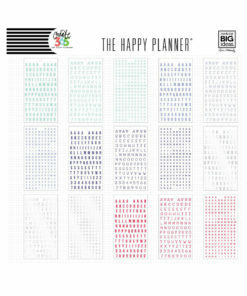 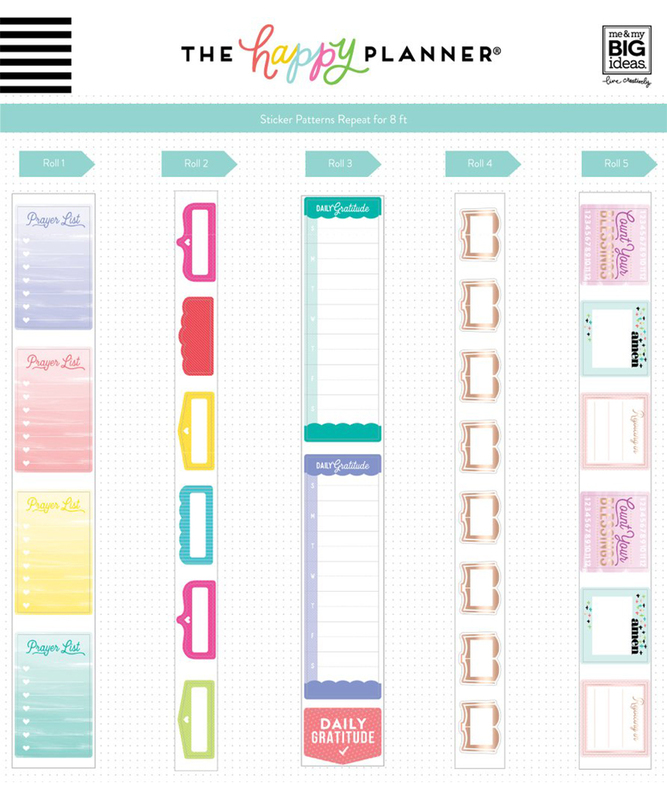 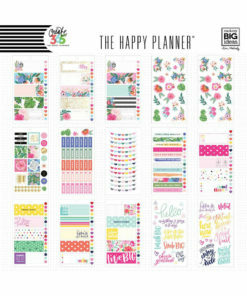 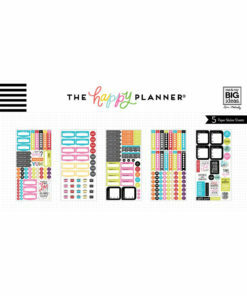 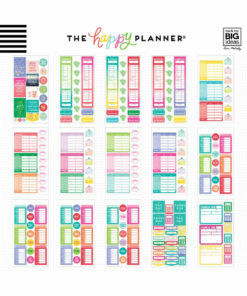 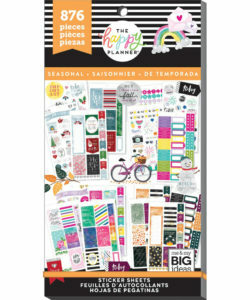 Whether you want to decorate your planner, scrapbook, folder or furniture, we have something to suit you and your style. 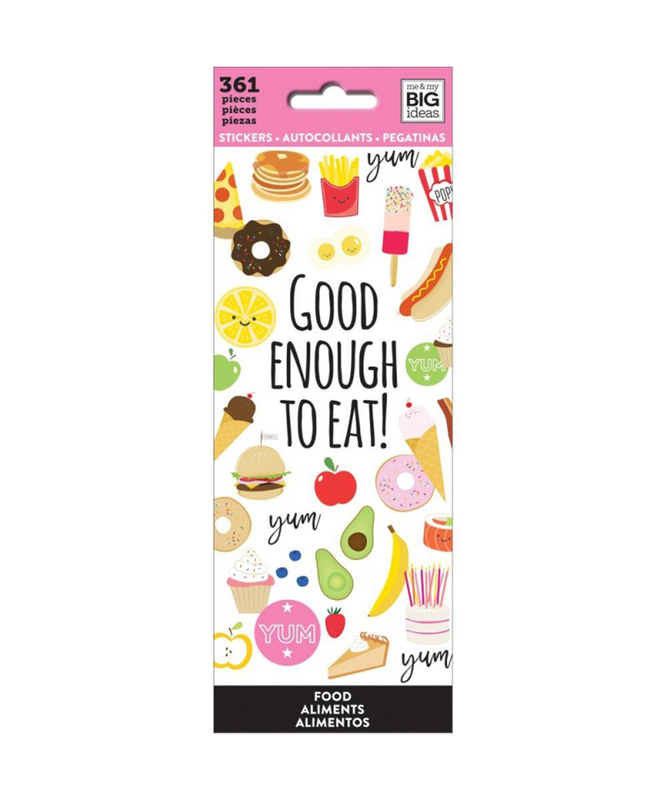 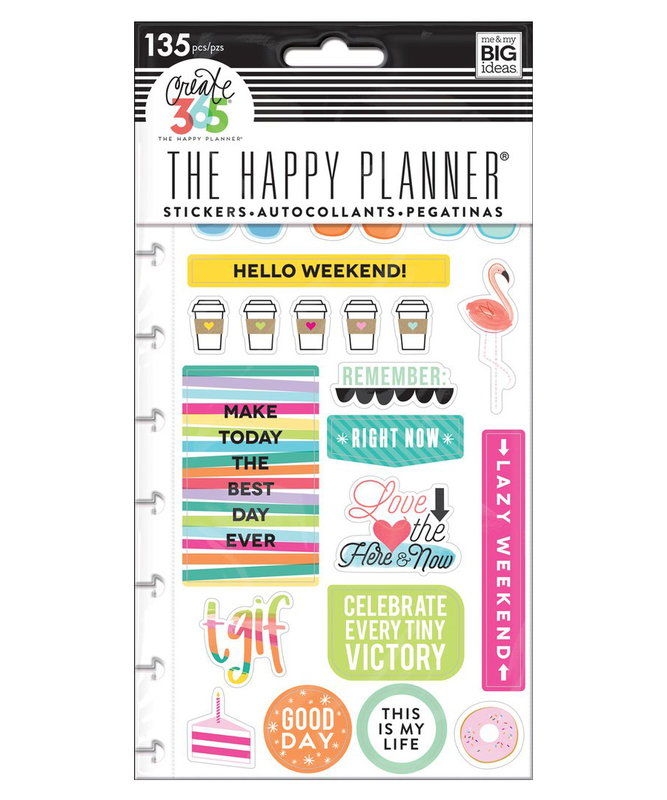 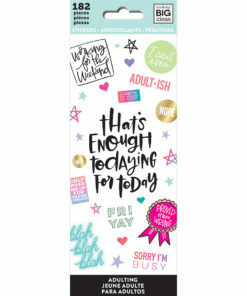 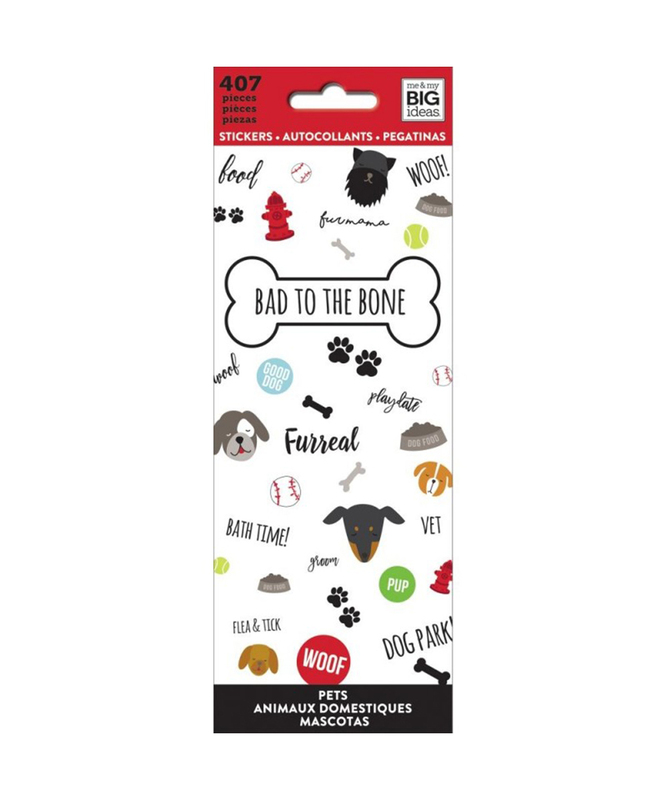 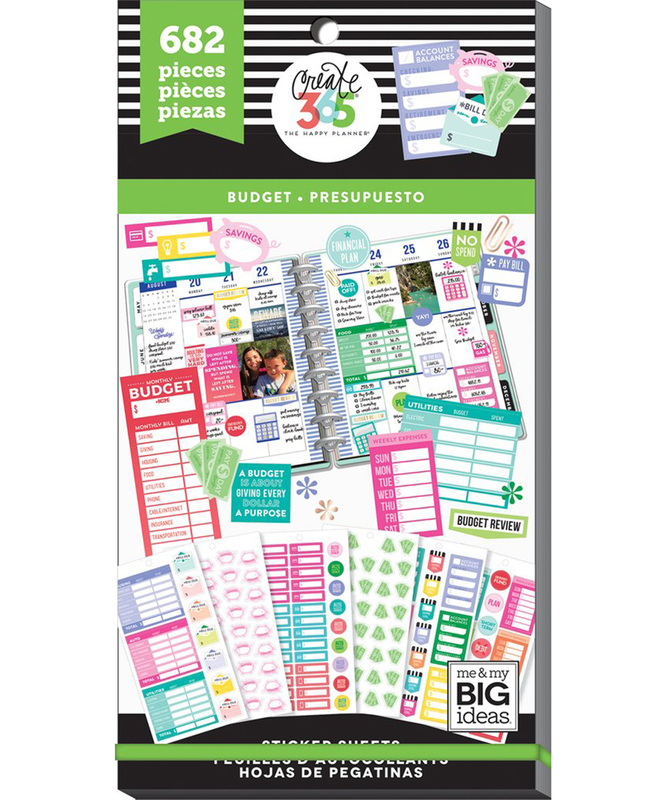 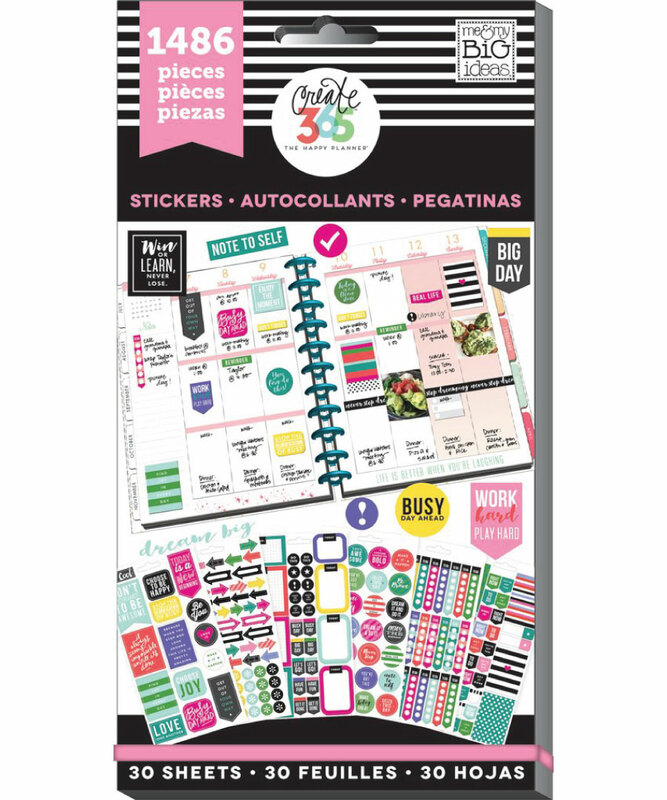 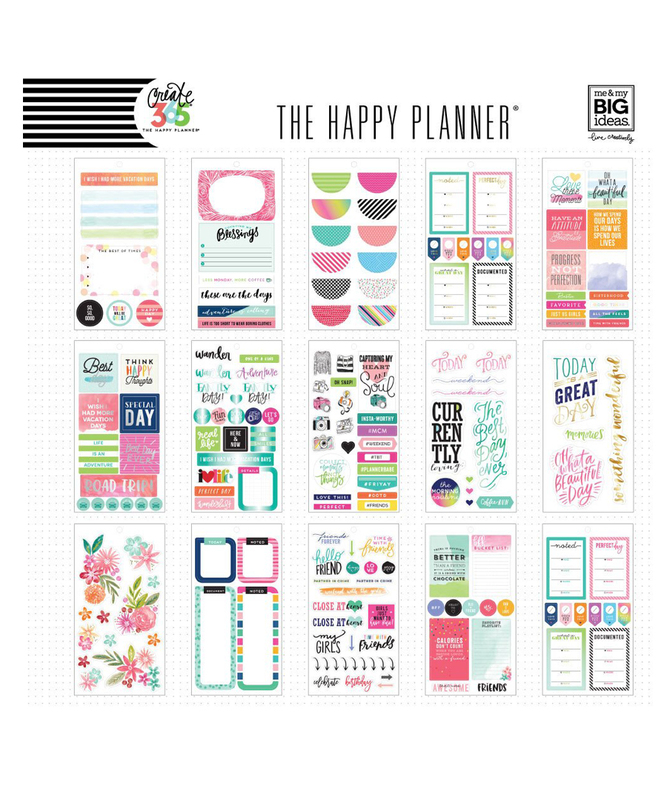 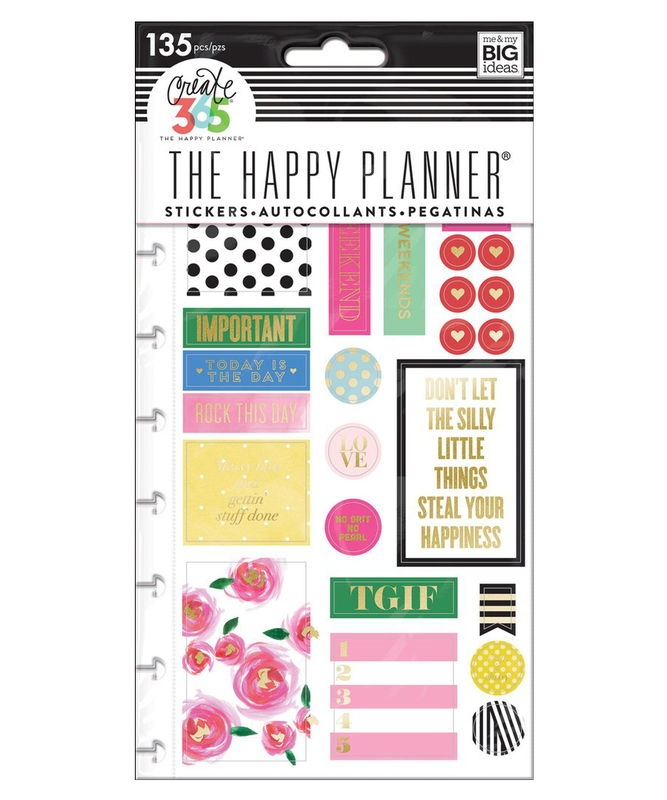 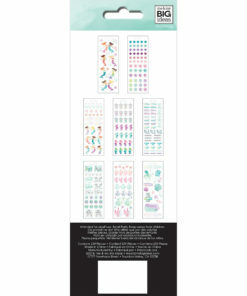 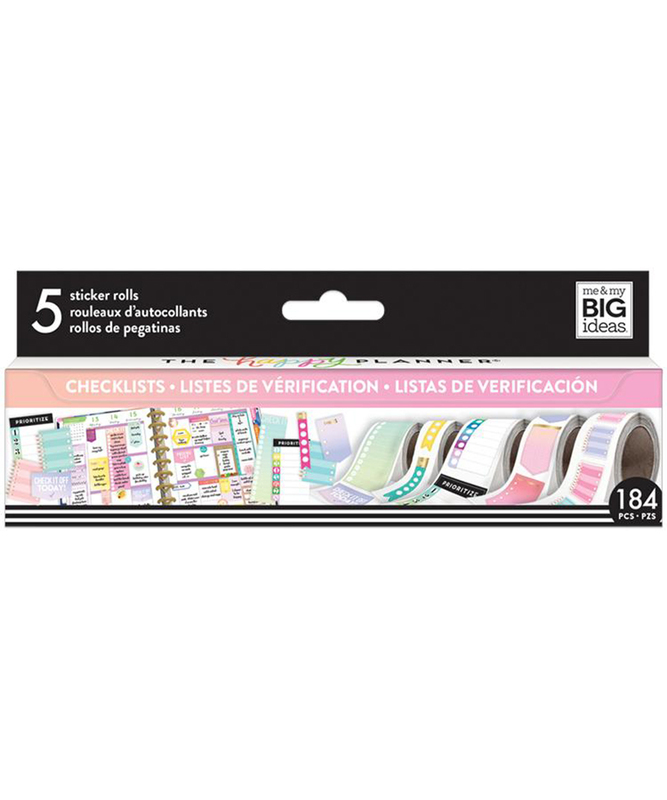 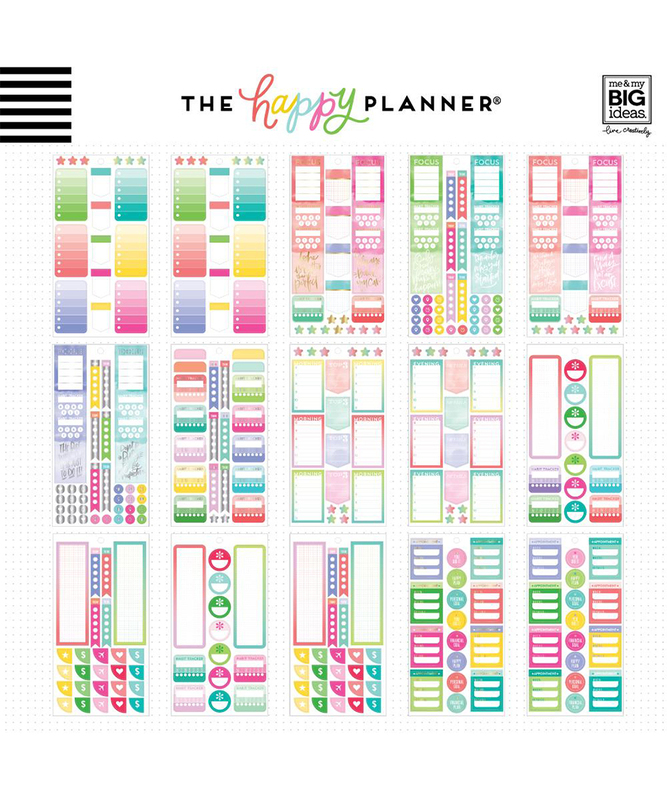 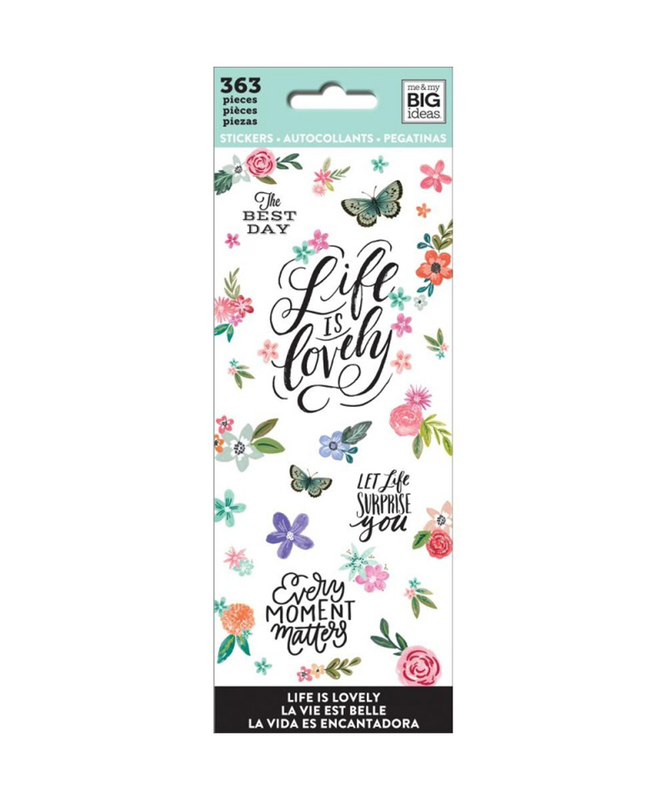 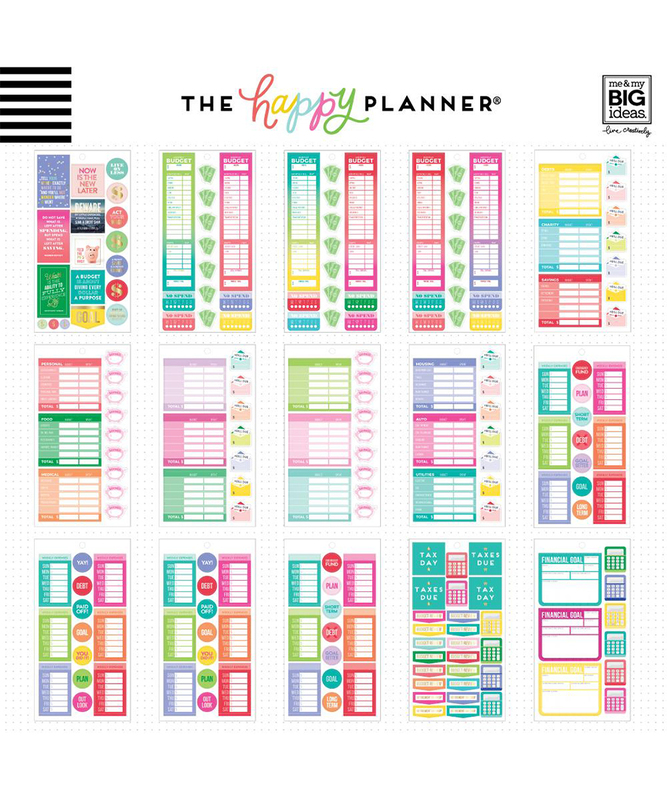 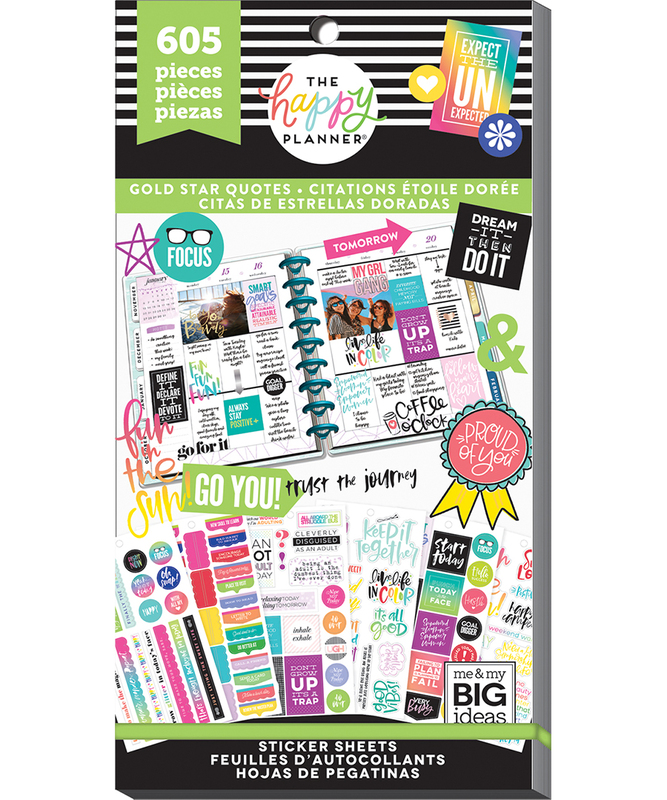 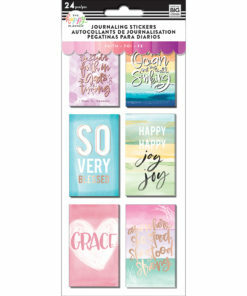 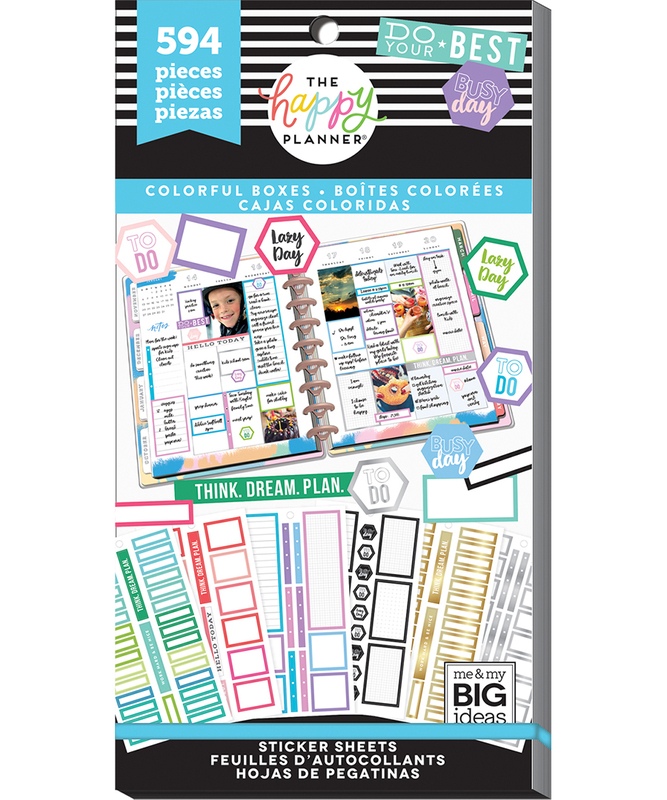 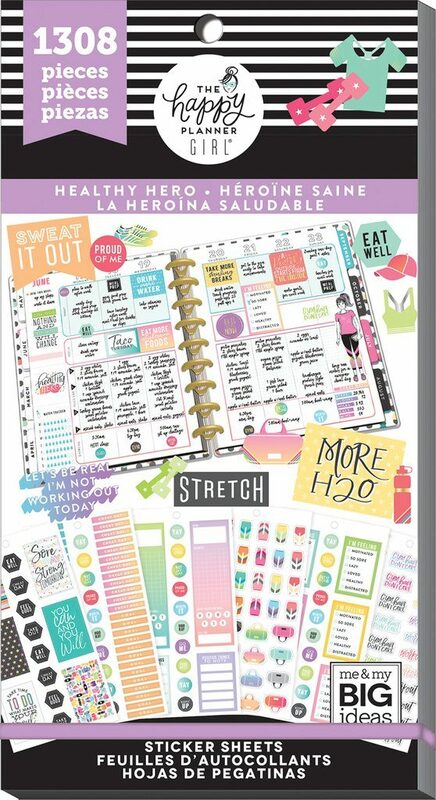 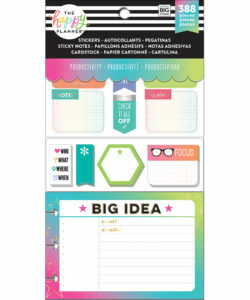 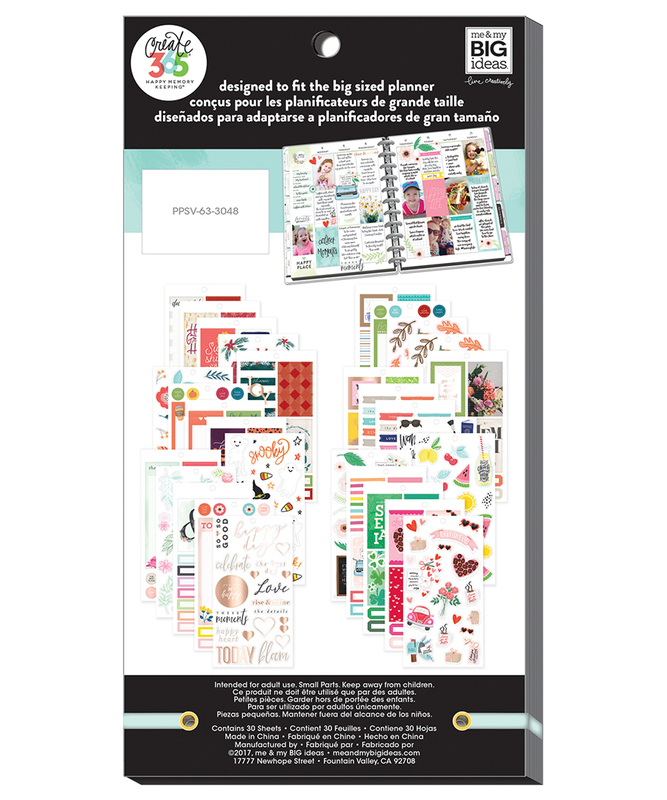 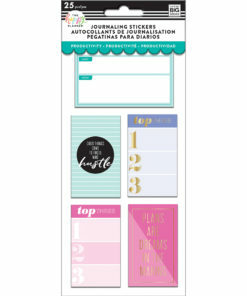 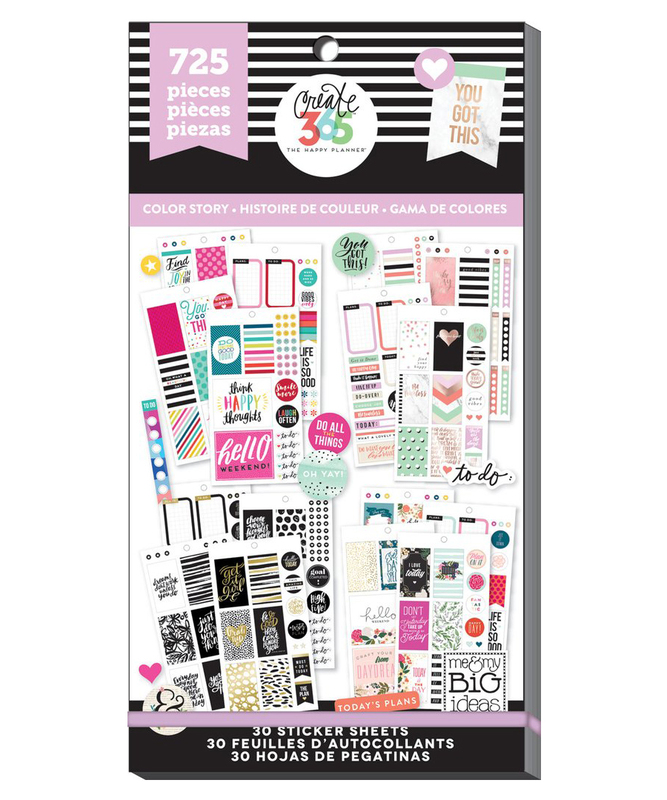 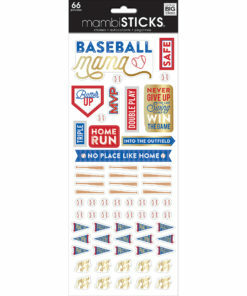 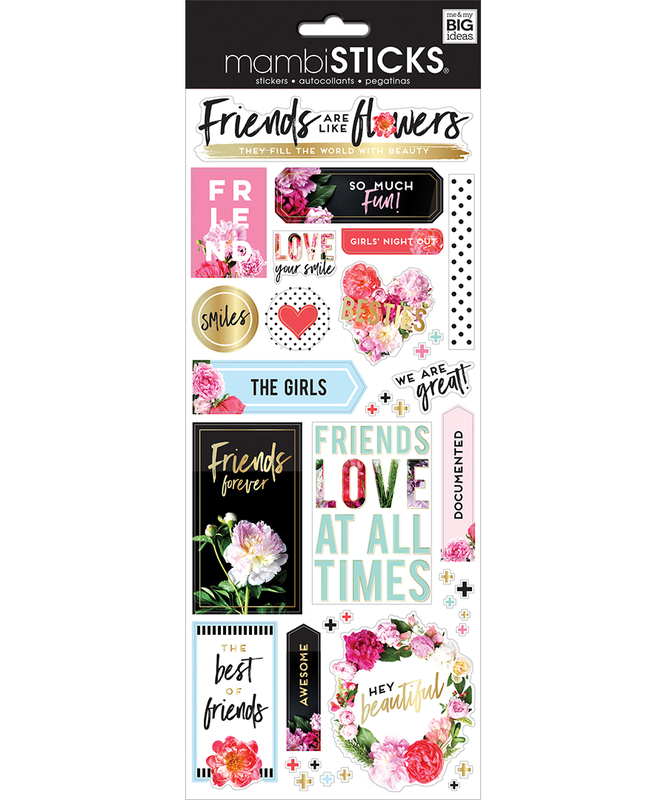 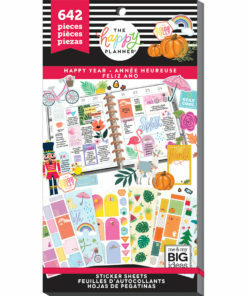 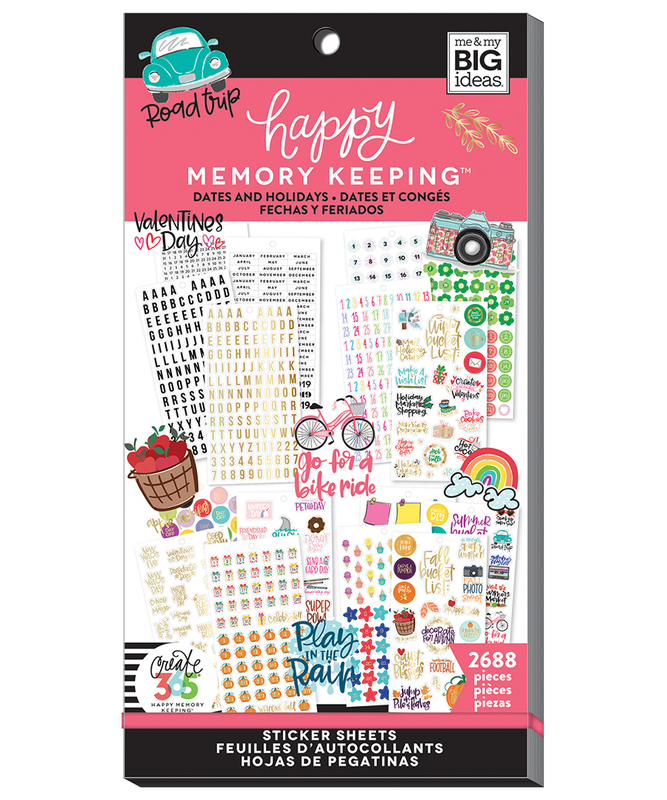 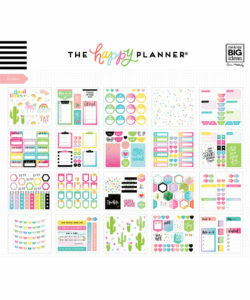 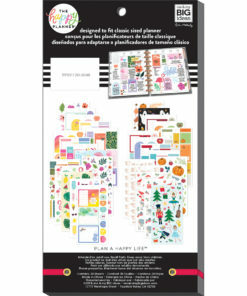 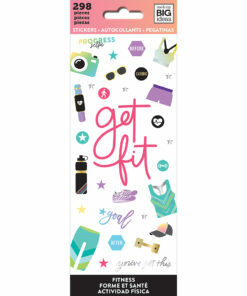 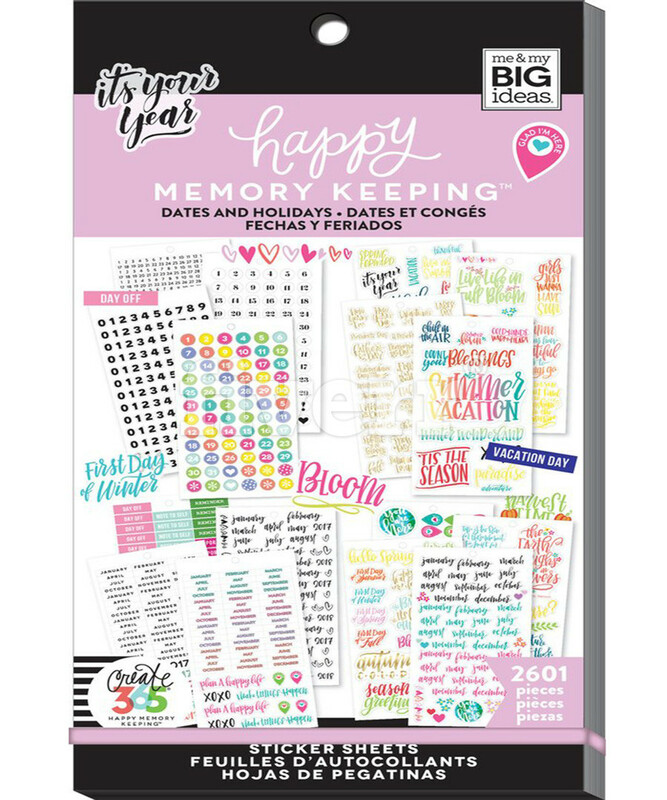 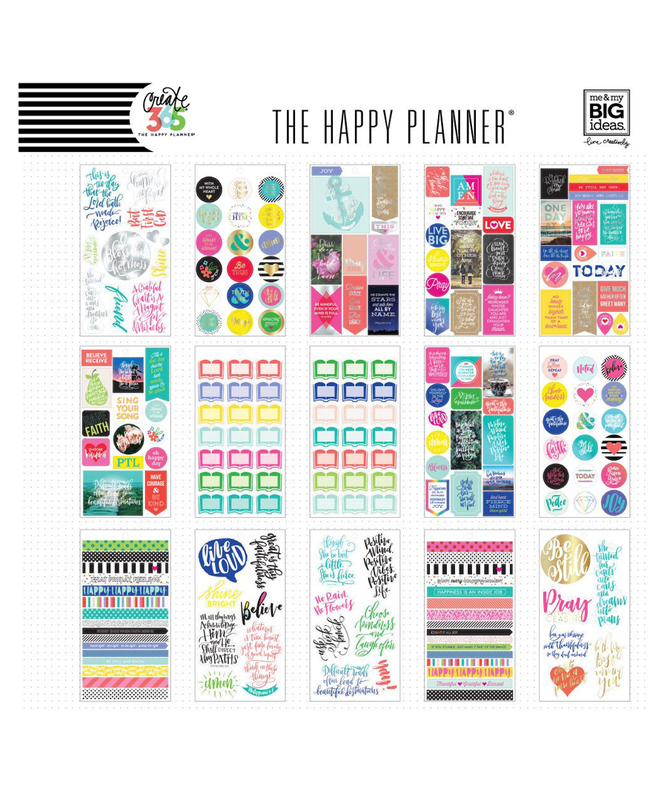 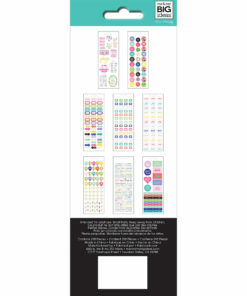 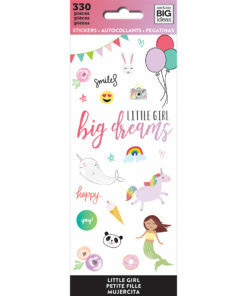 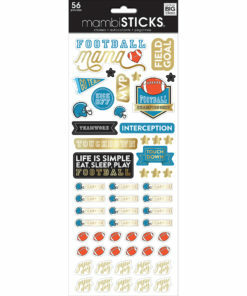 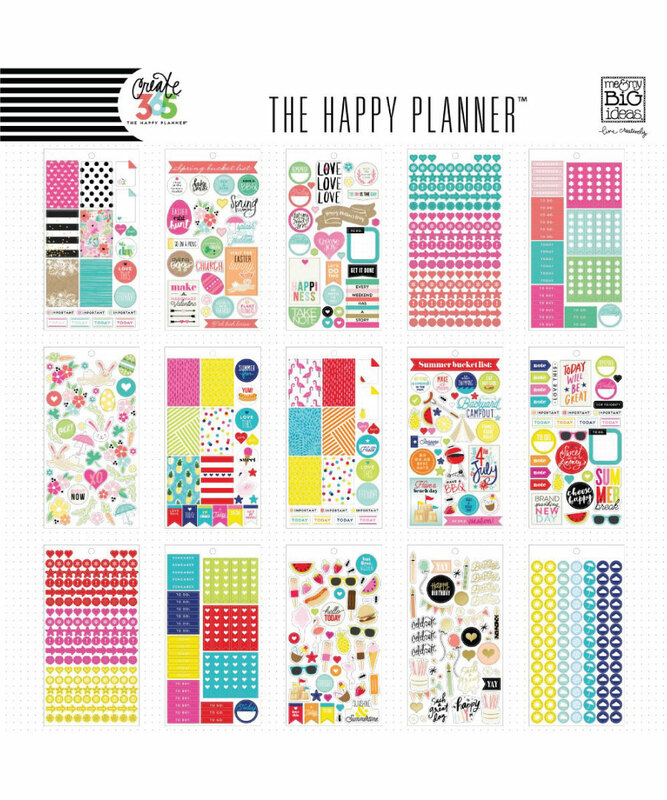 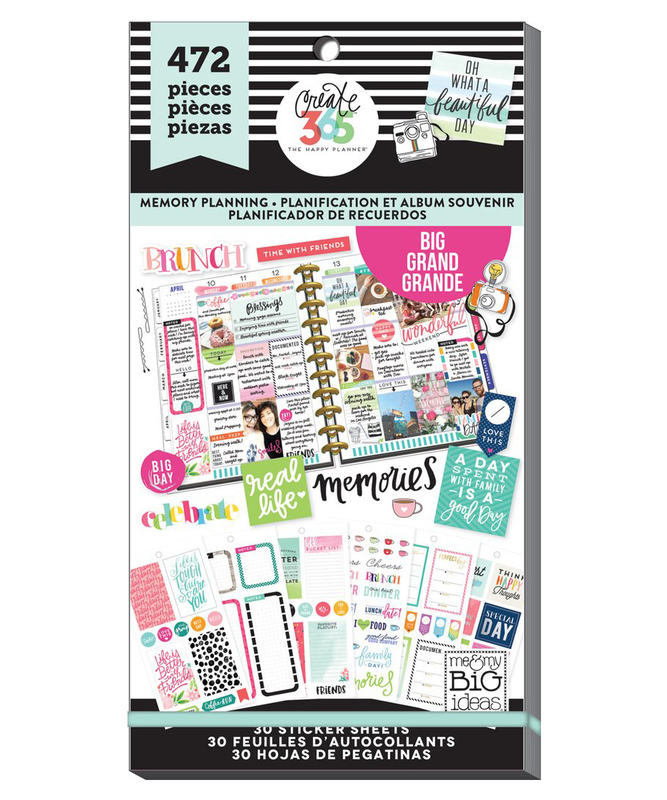 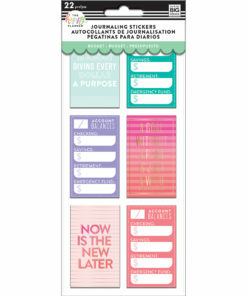 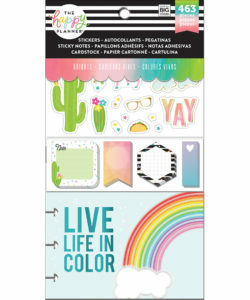 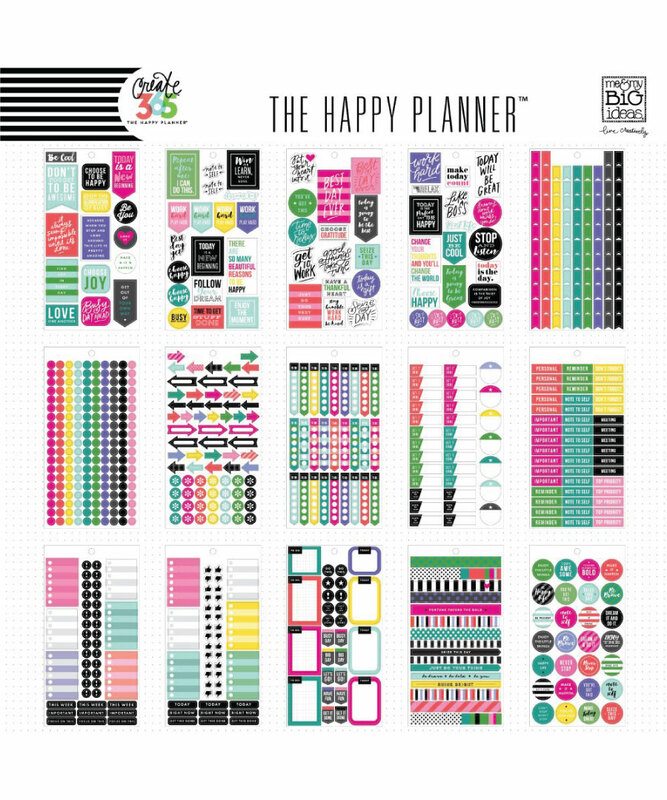 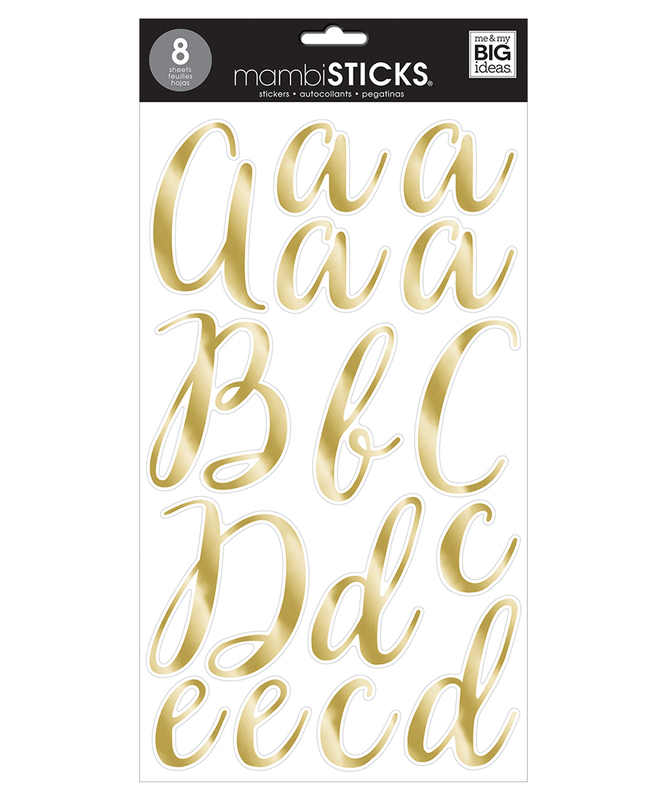 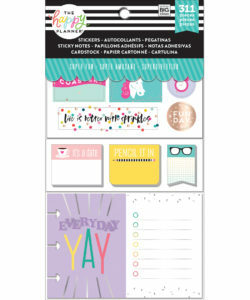 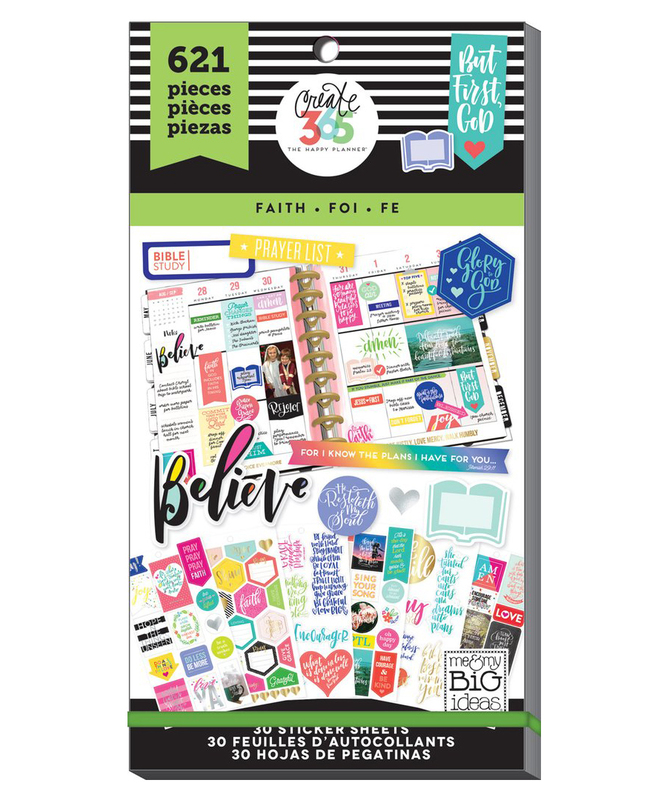 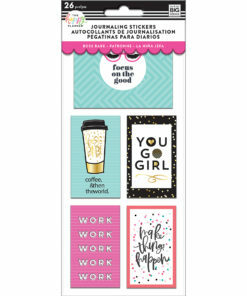 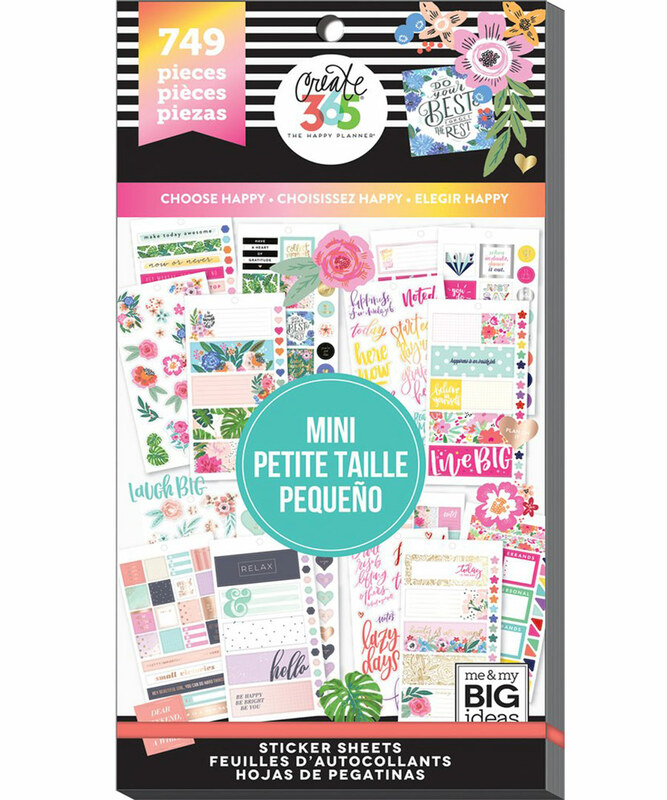 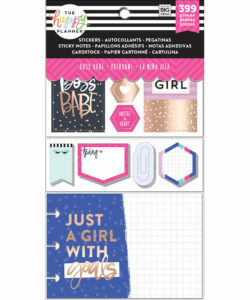 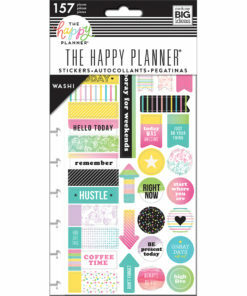 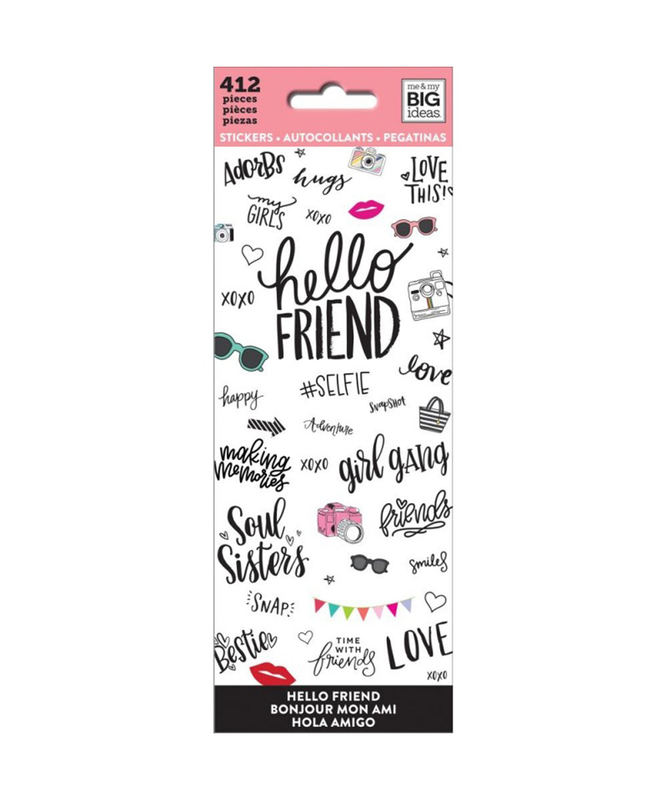 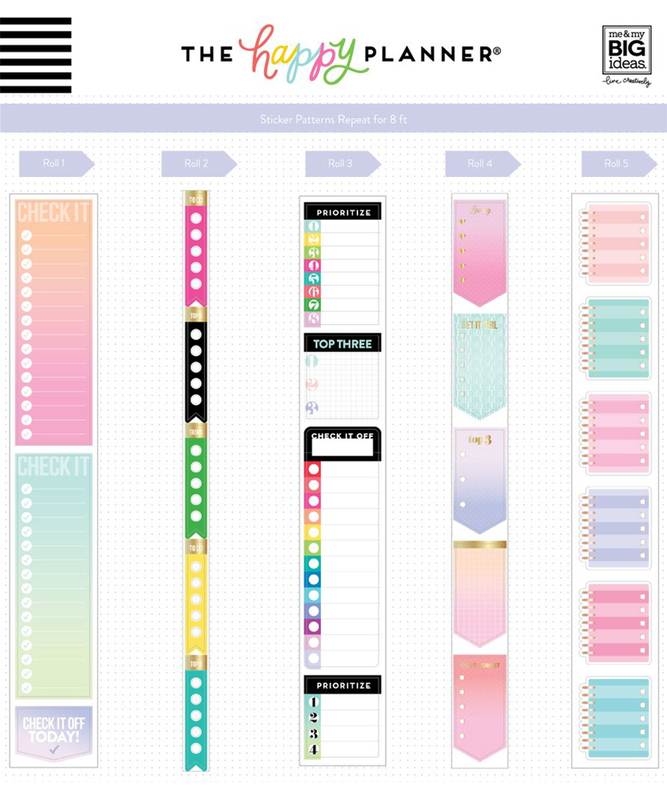 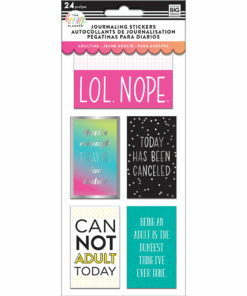 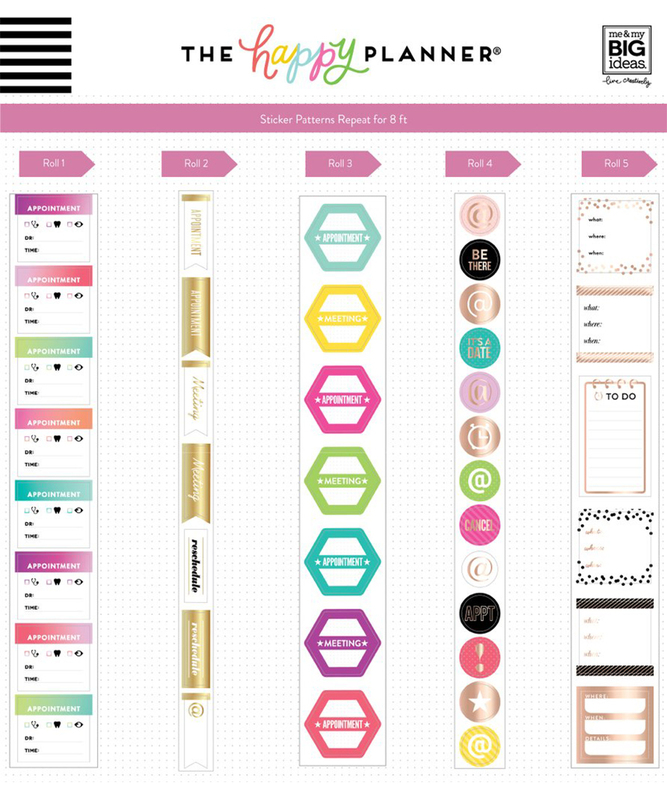 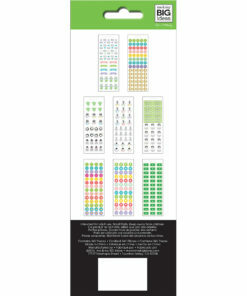 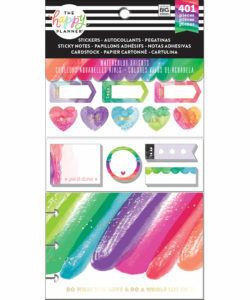 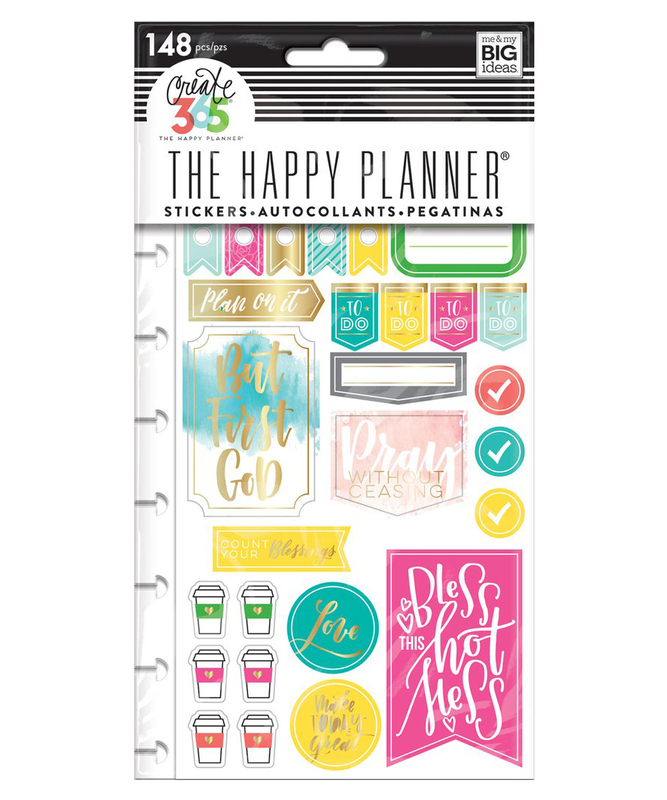 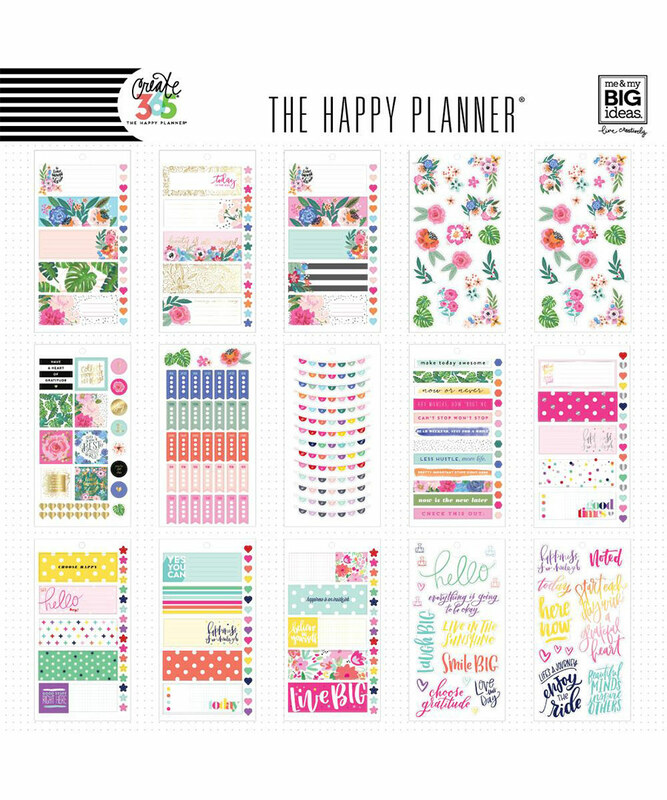 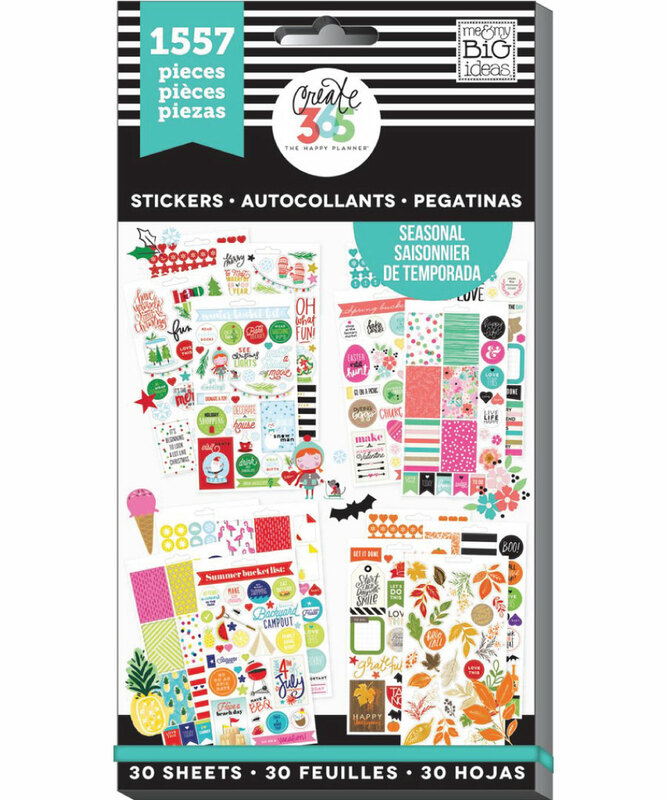 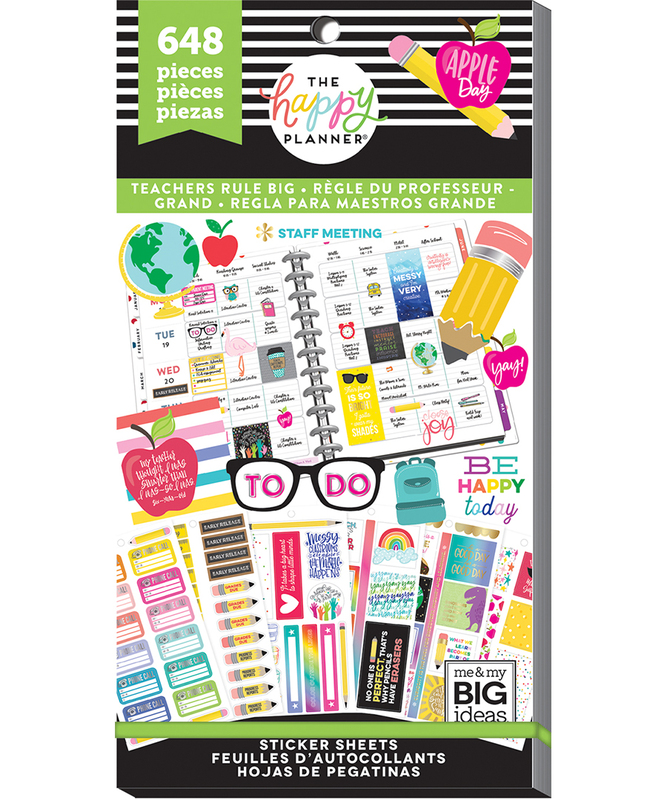 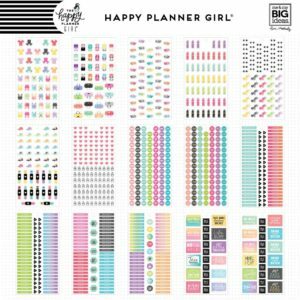 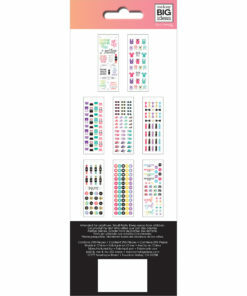 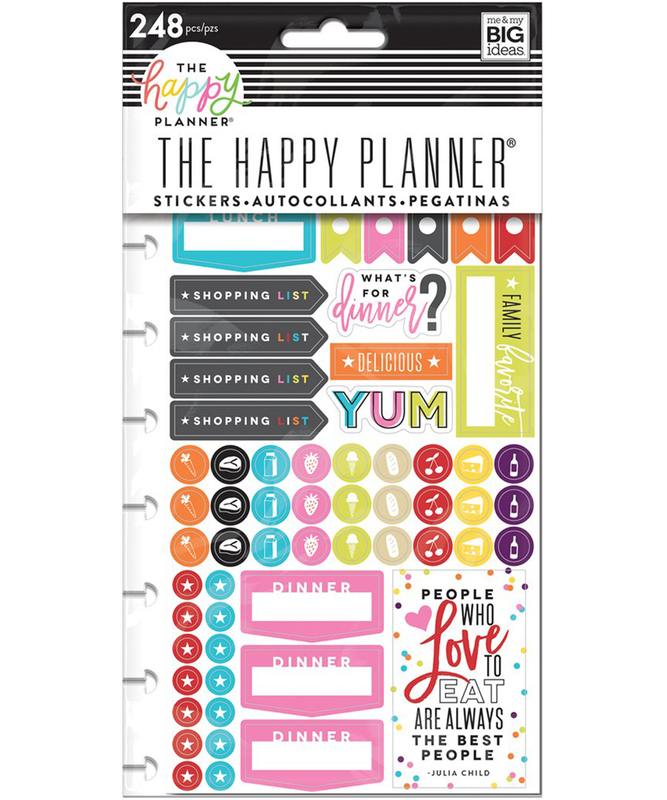 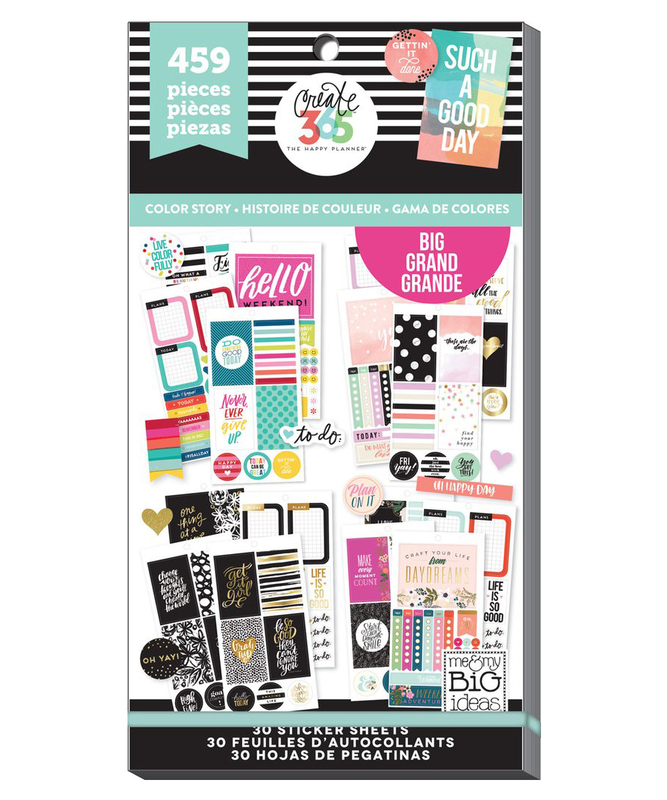 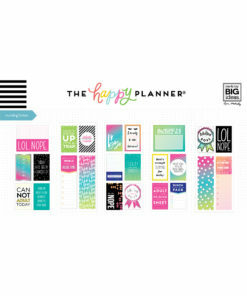 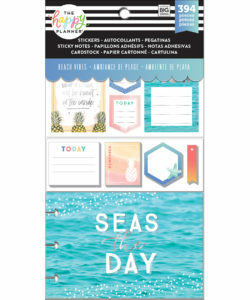 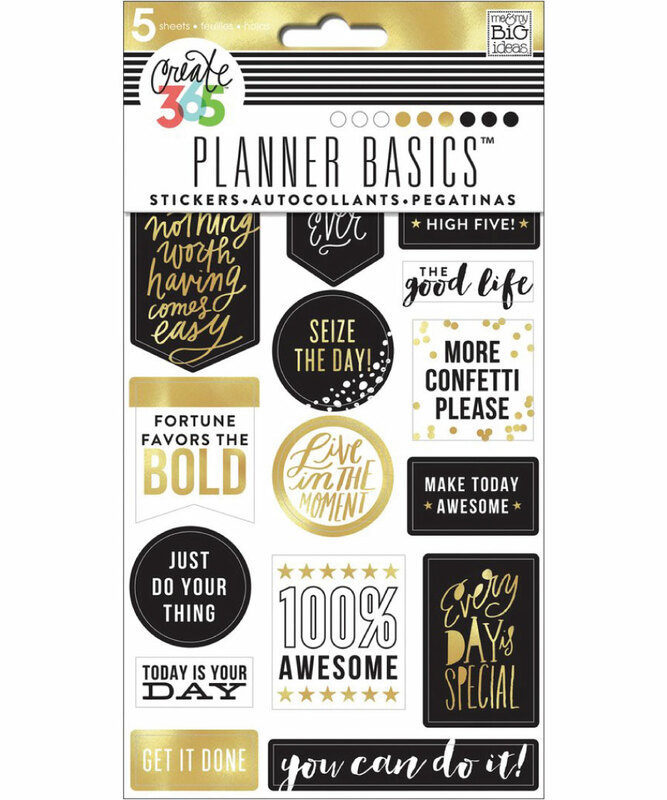 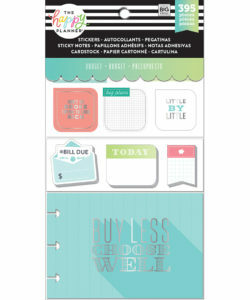 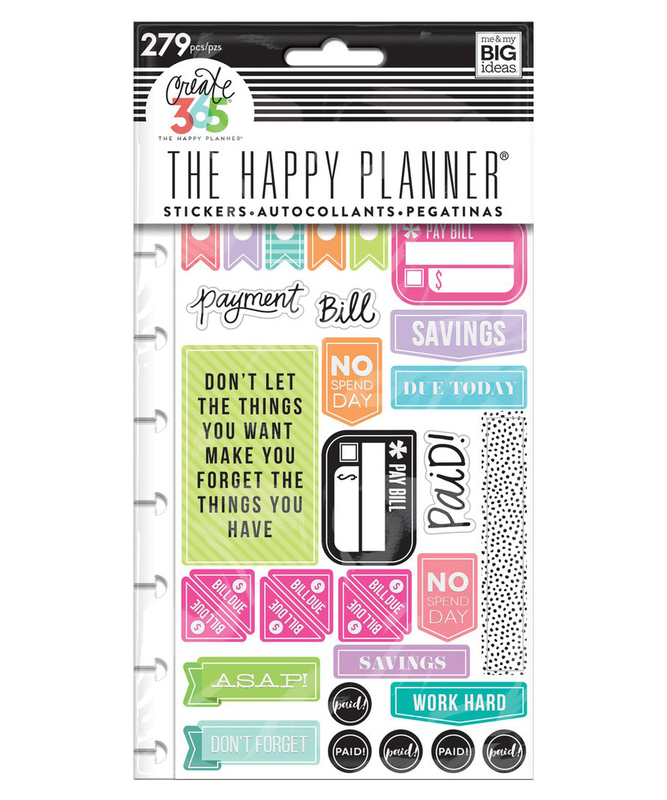 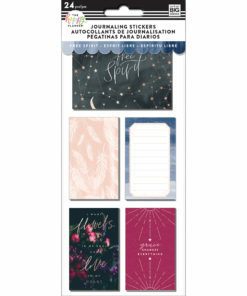 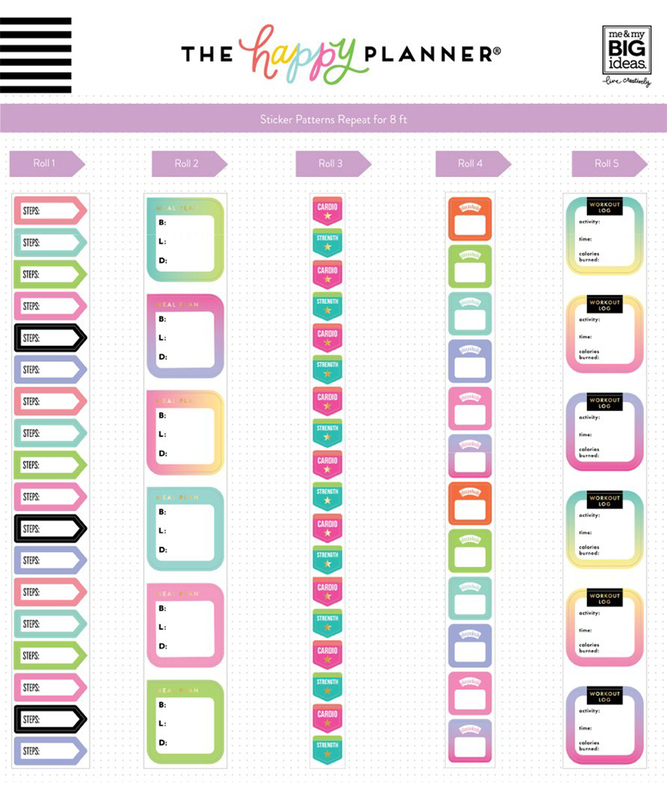 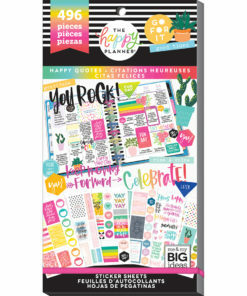 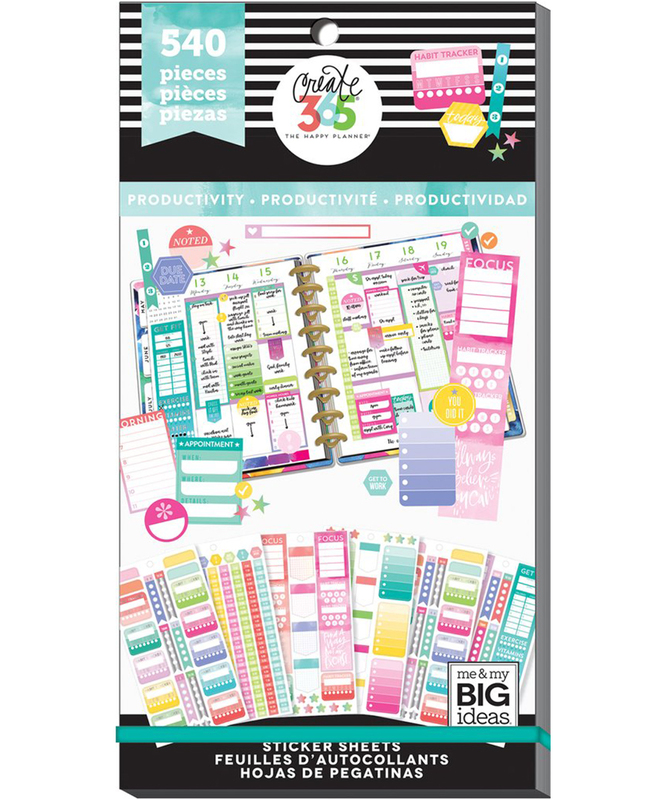 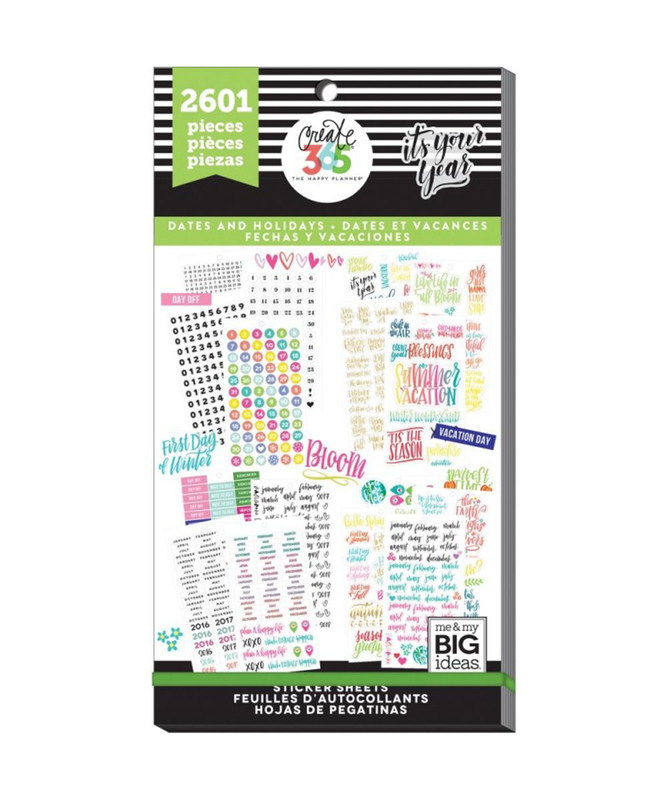 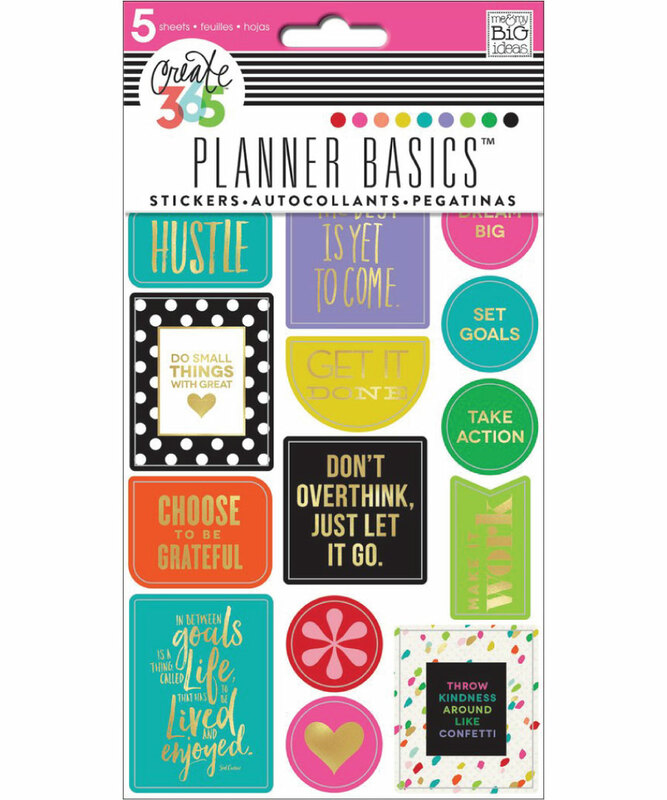 From flat stickers to “puffy” ones, glitter to gold foil, there is a great selection. 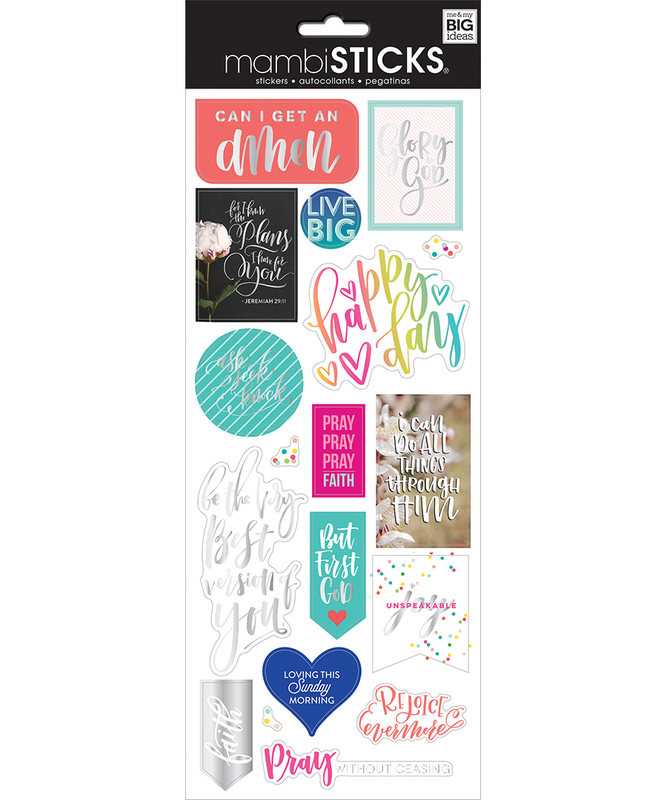 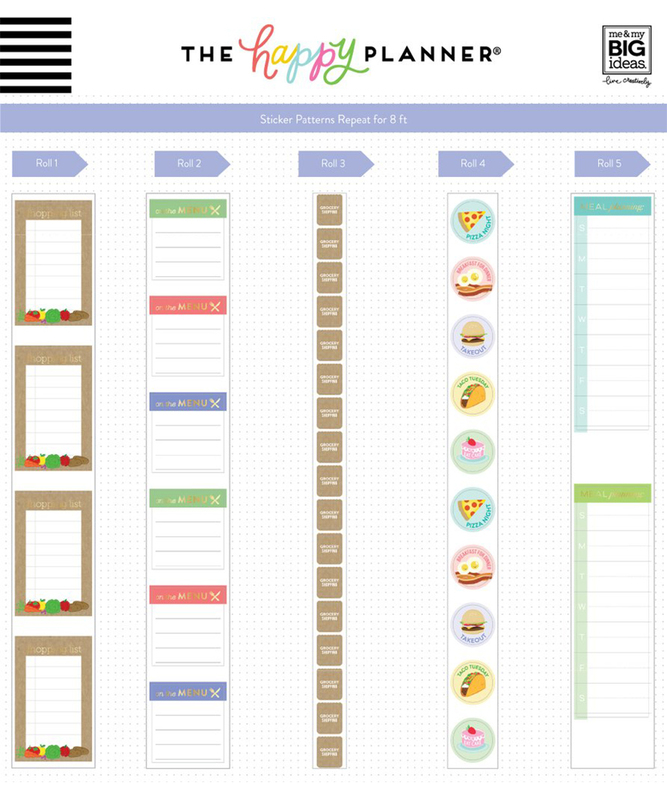 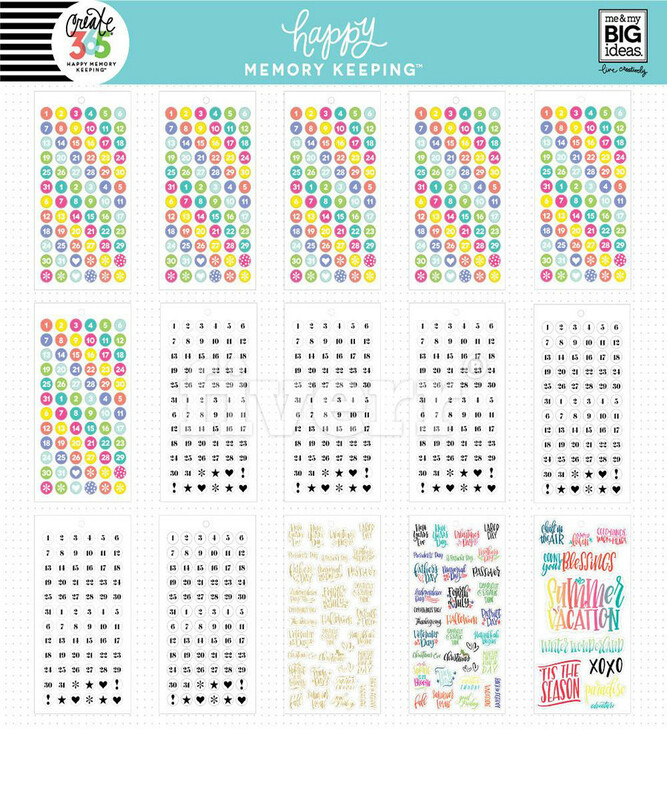 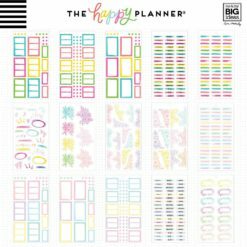 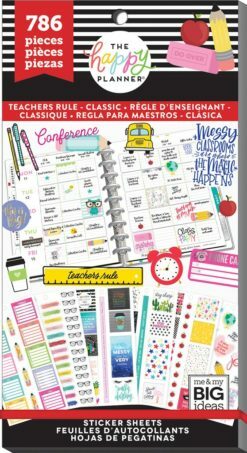 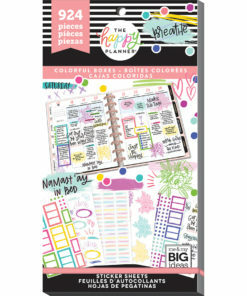 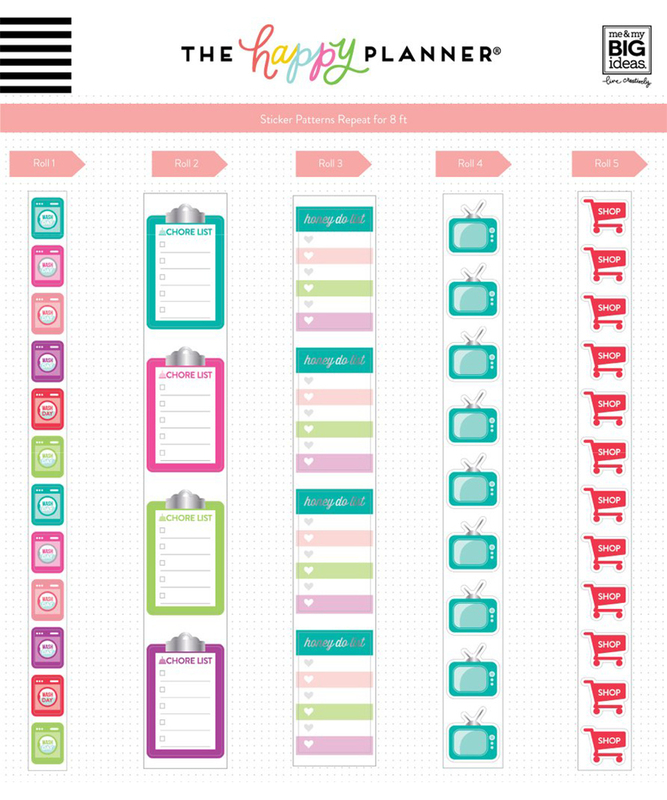 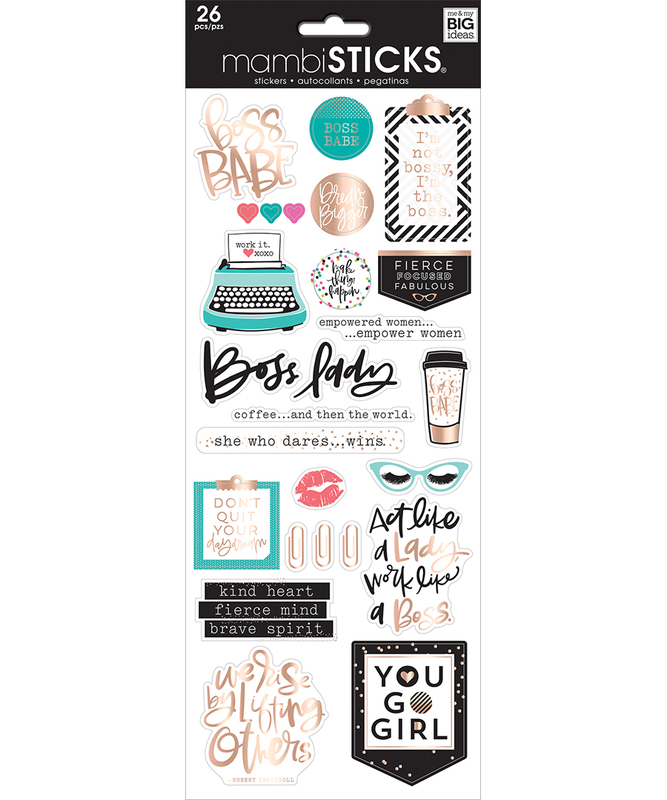 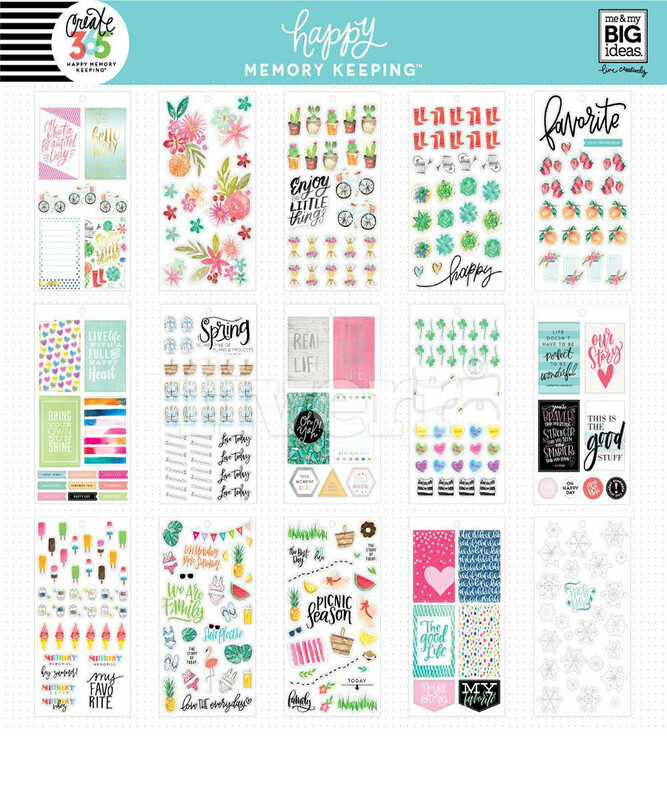 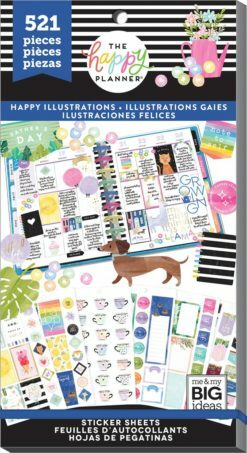 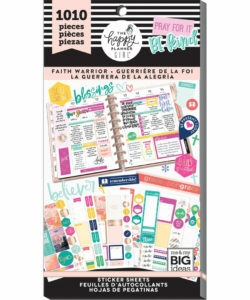 MAMBI – Stickers – Can I get an Amen?